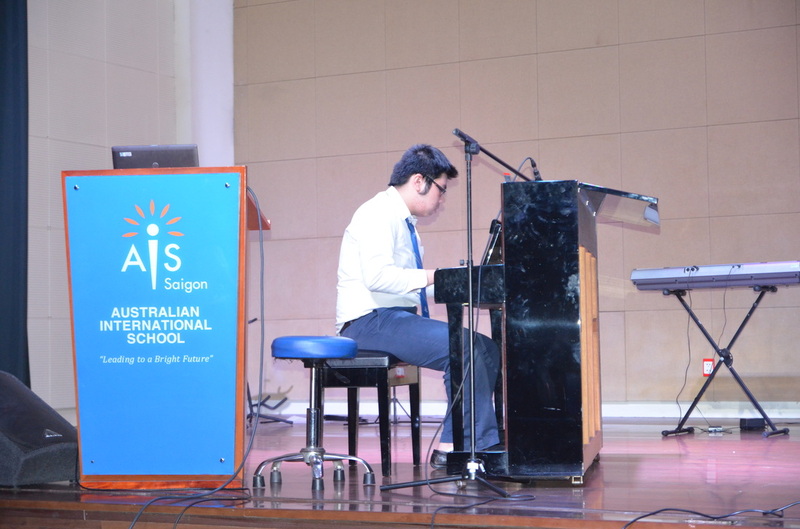 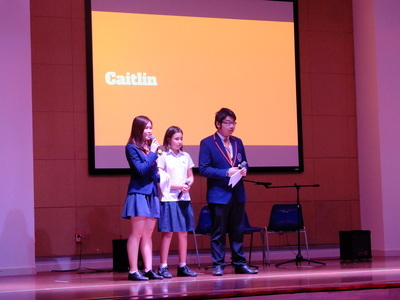 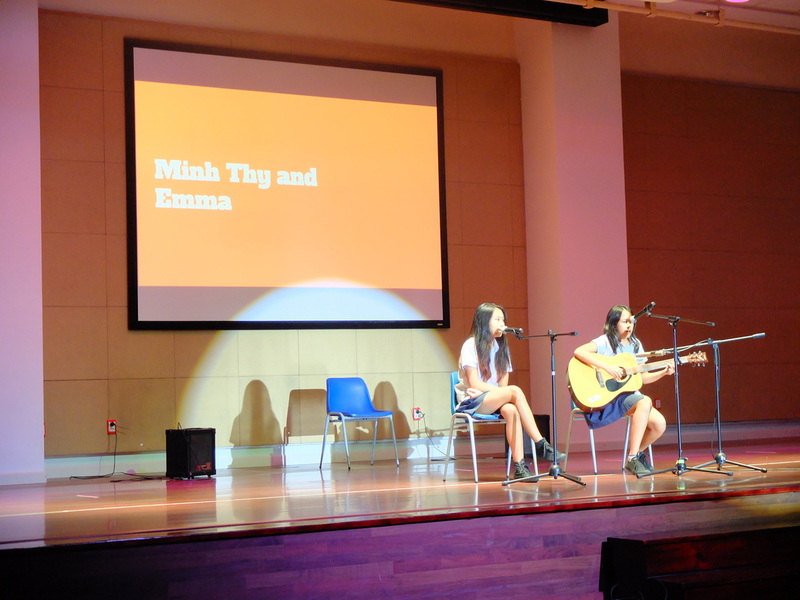 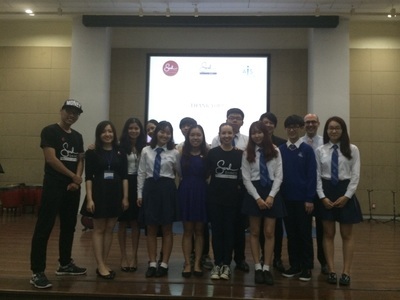 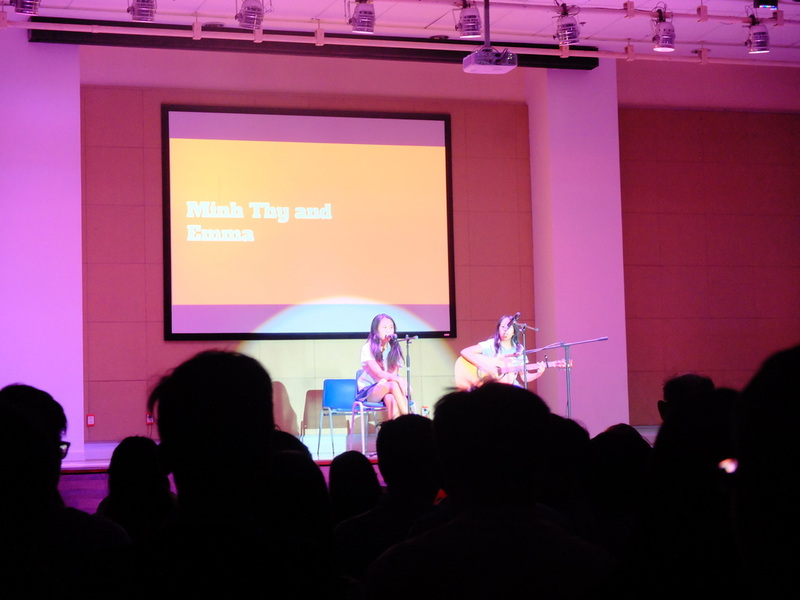 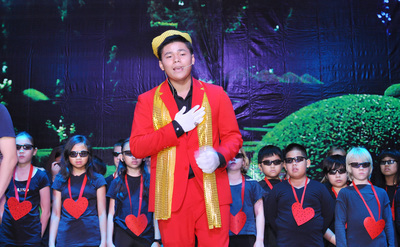 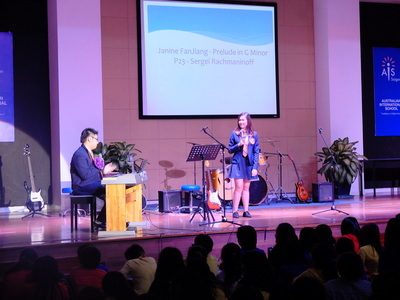 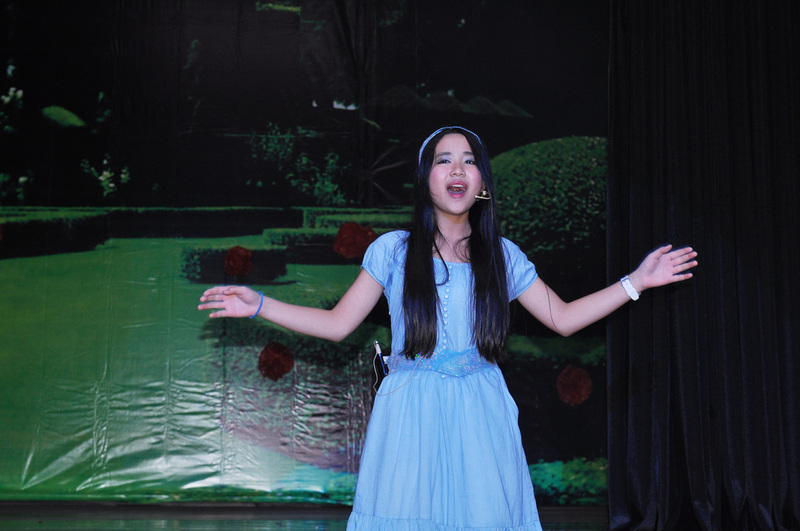 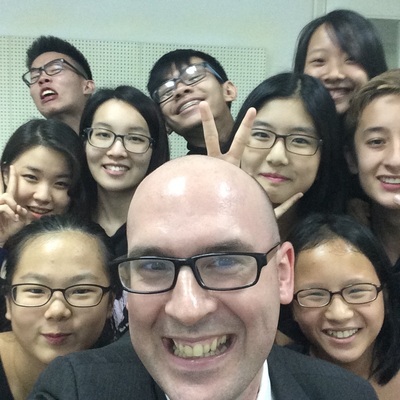 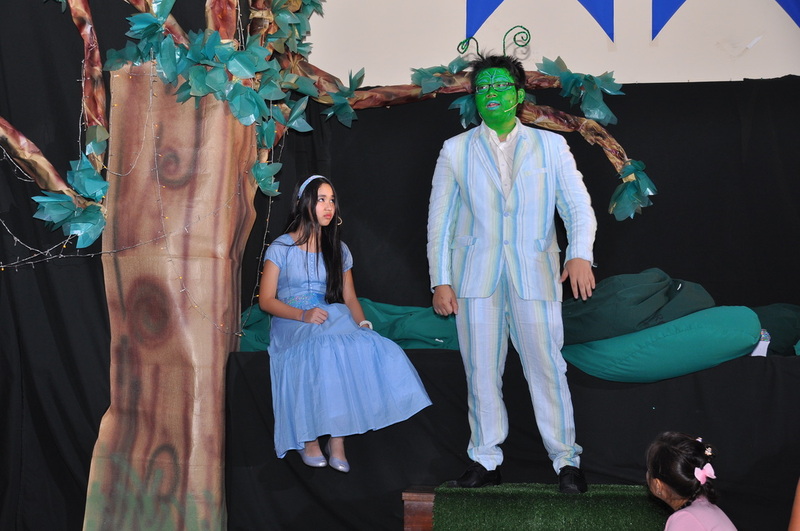 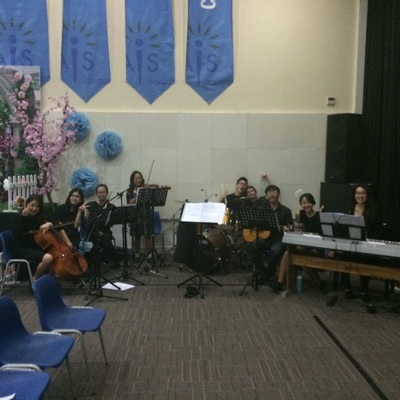 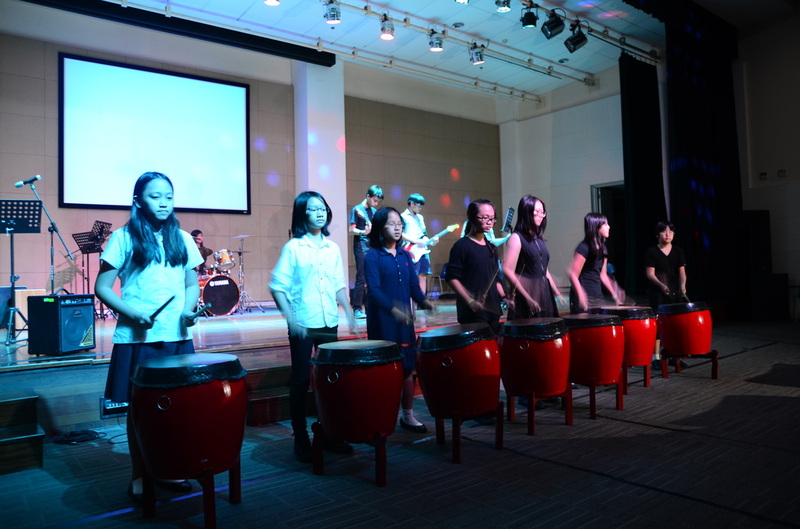 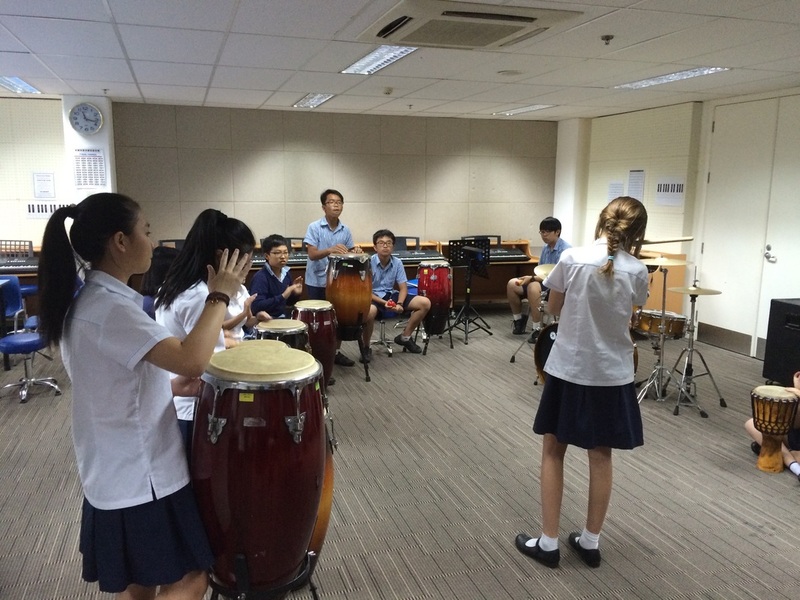 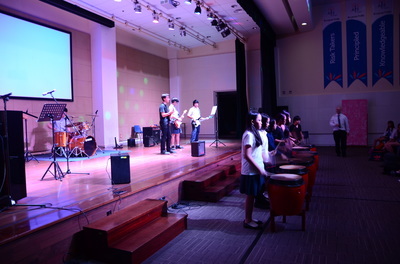 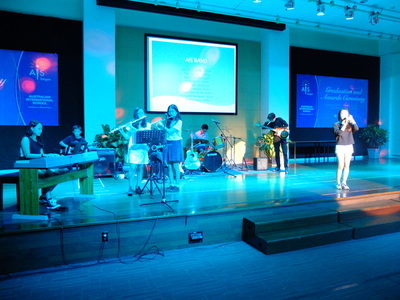 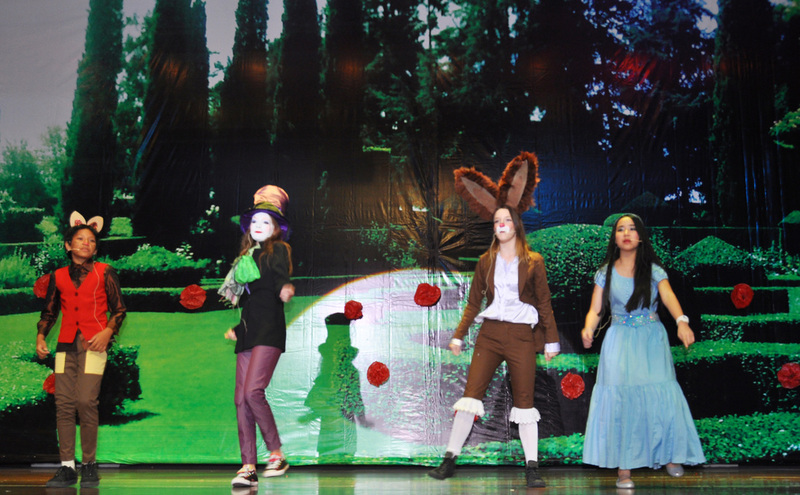 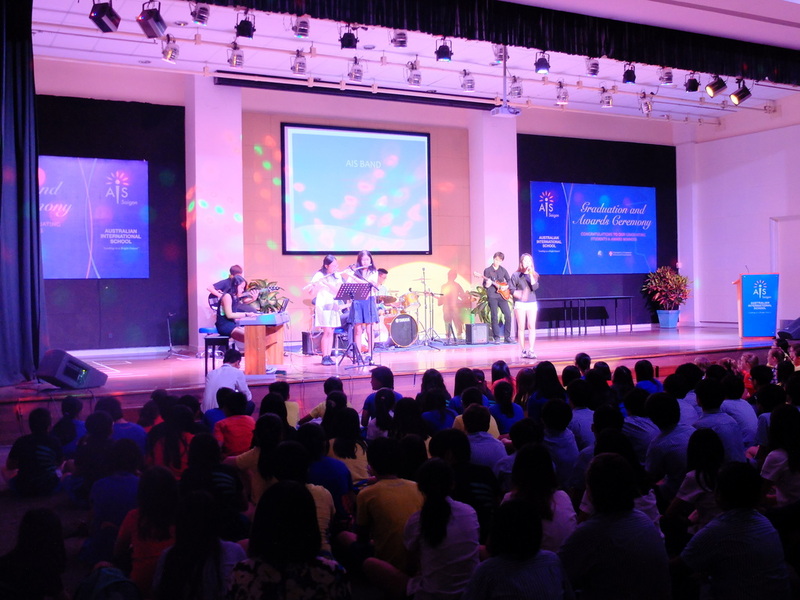 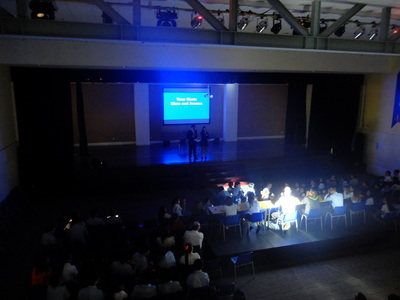 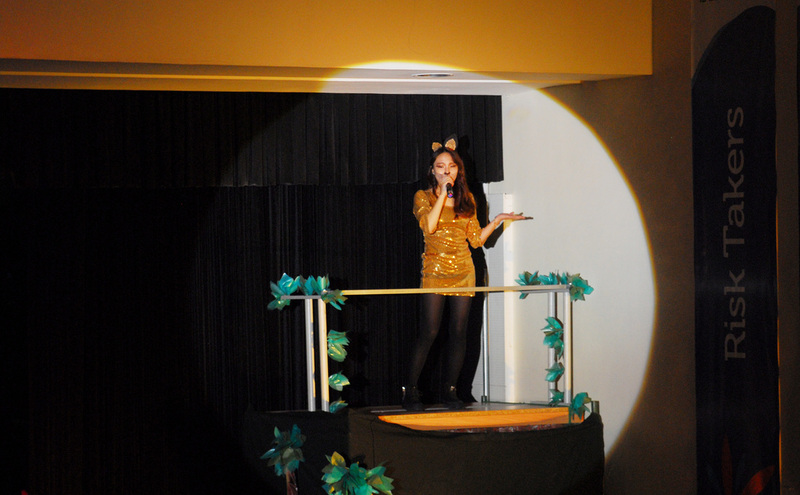 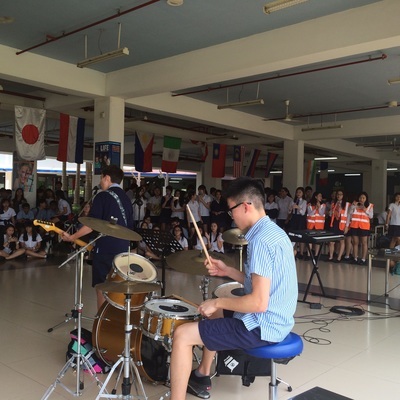 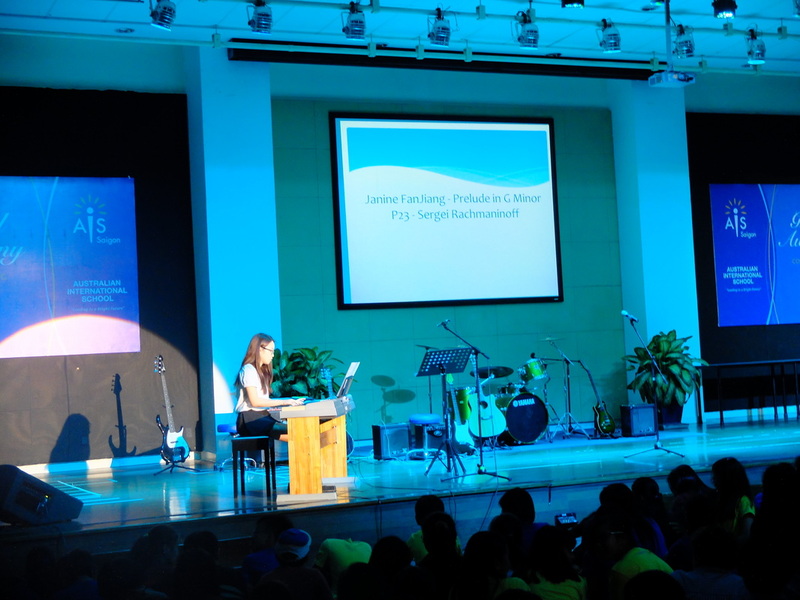 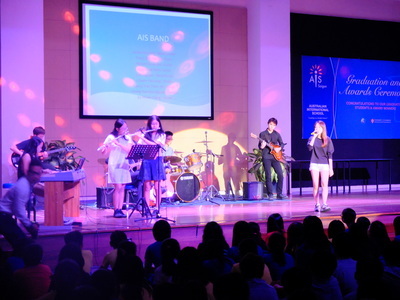 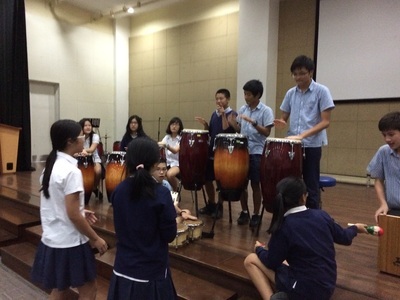 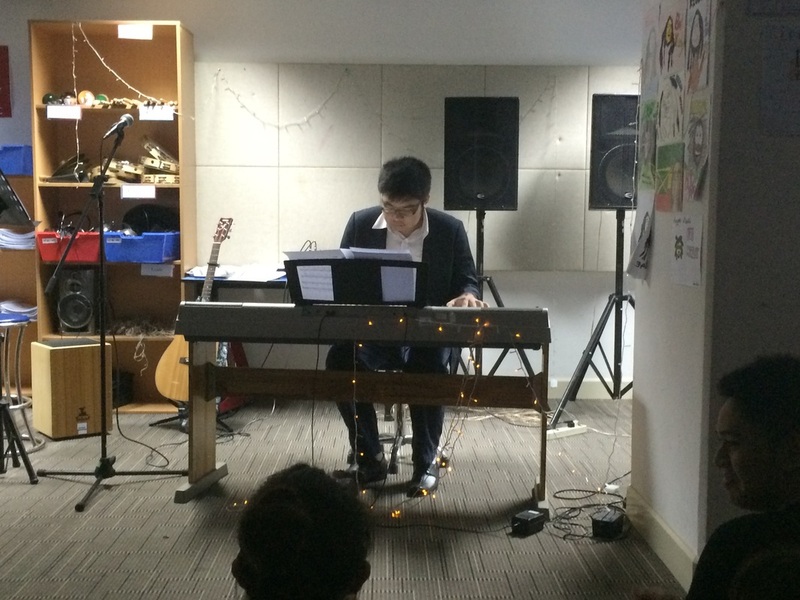 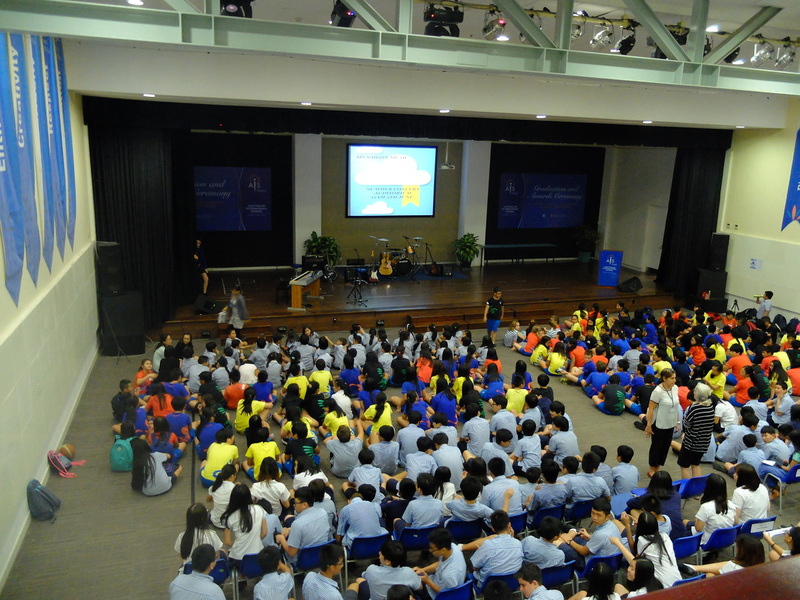 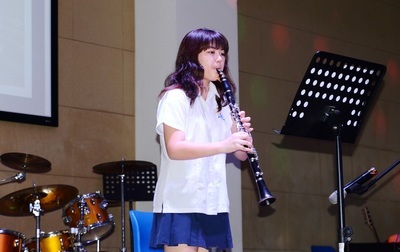 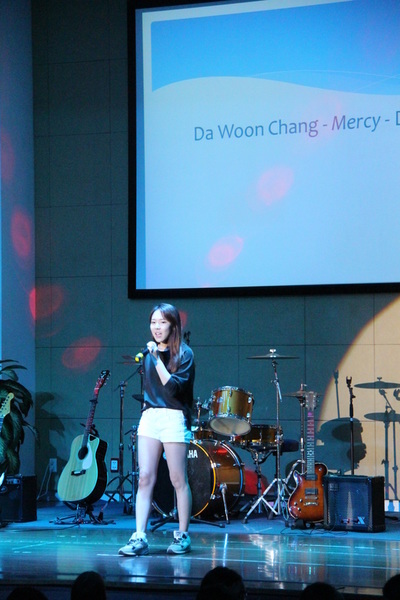 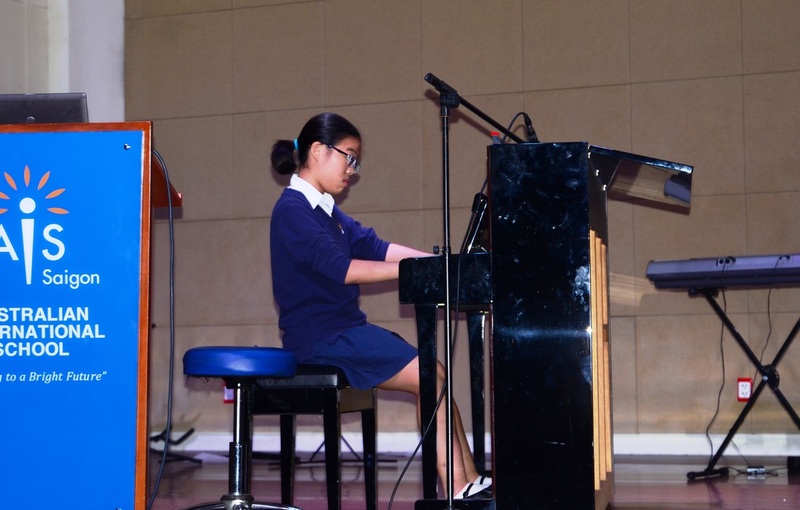 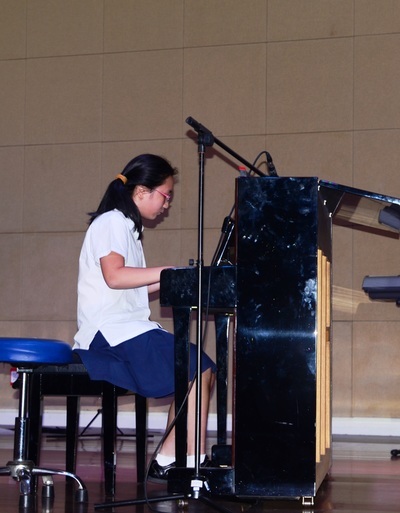 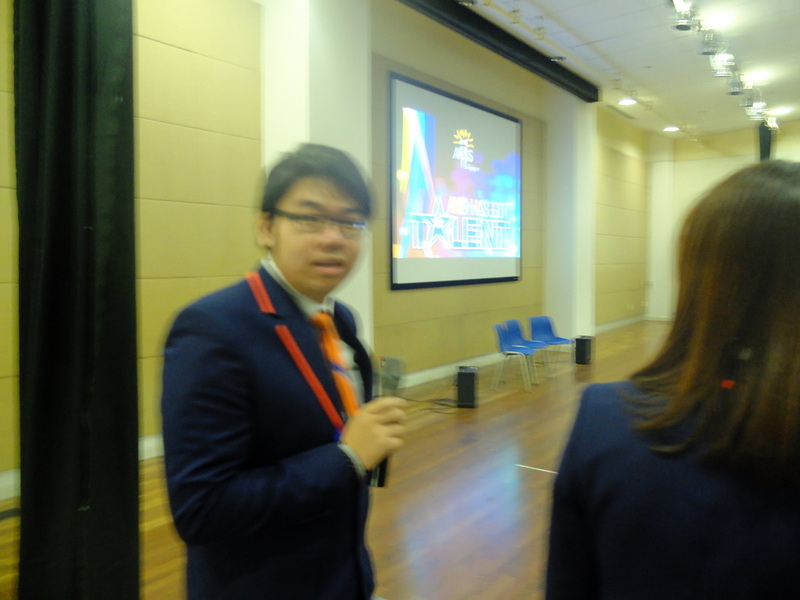 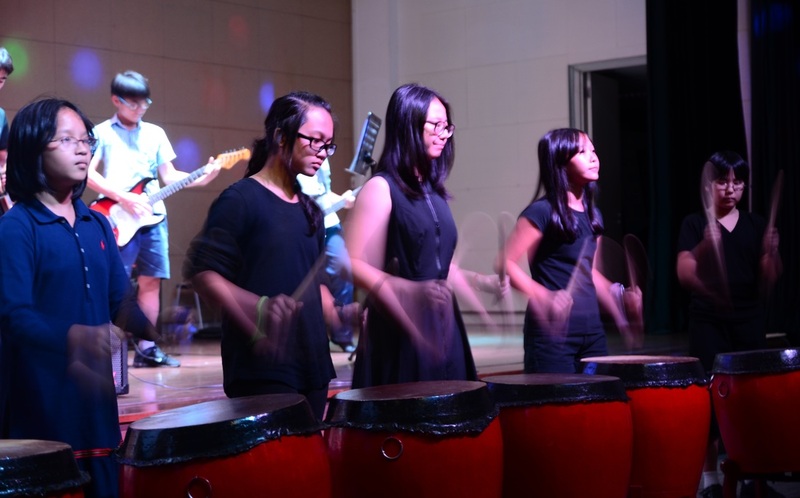 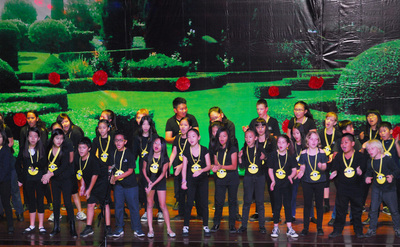 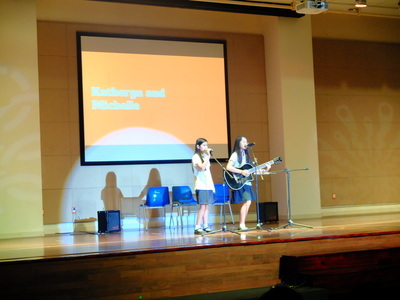 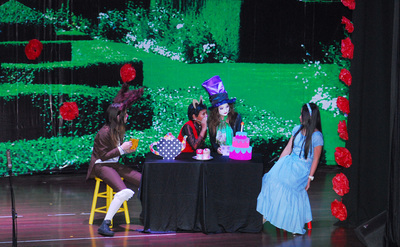 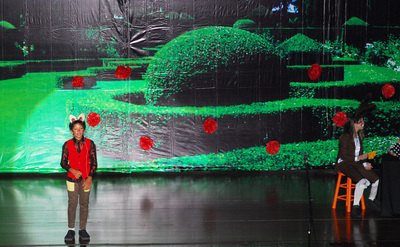 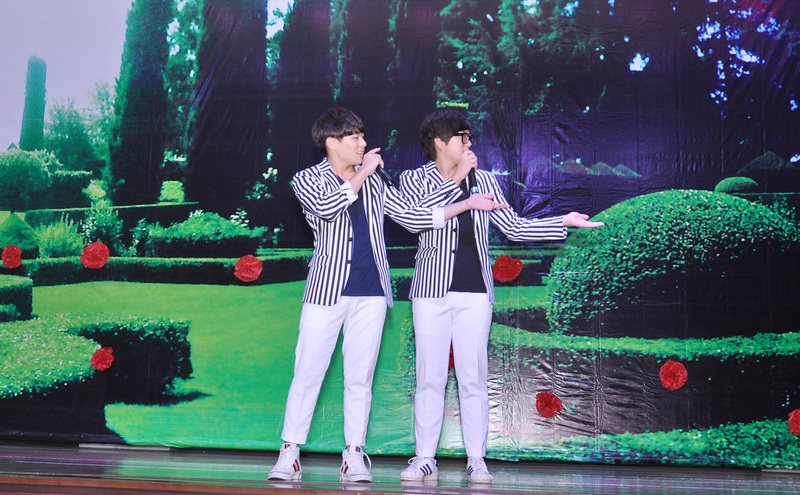 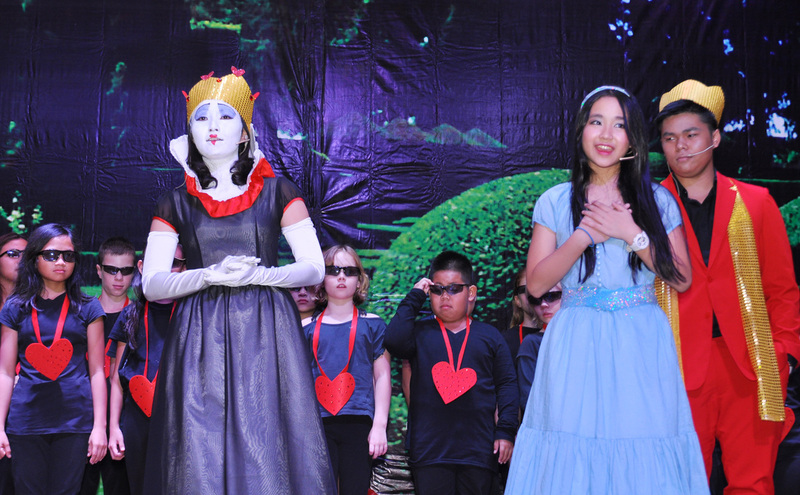 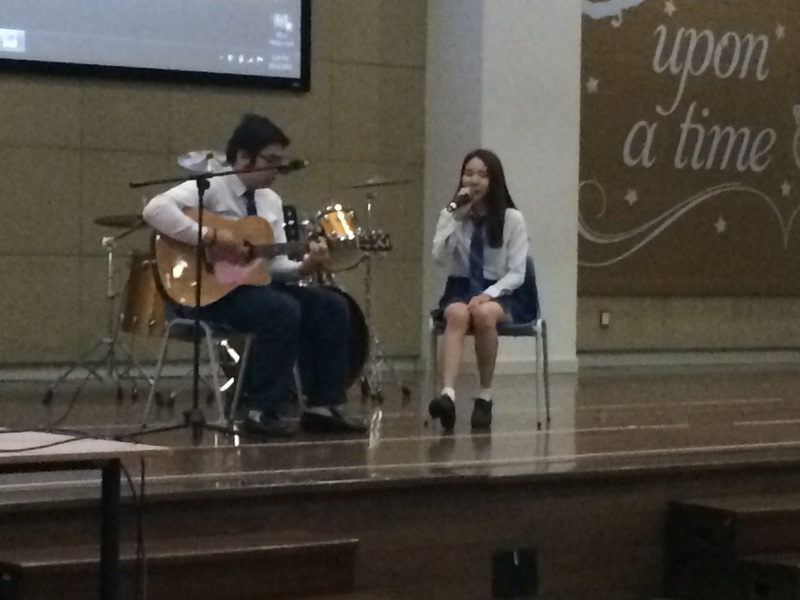 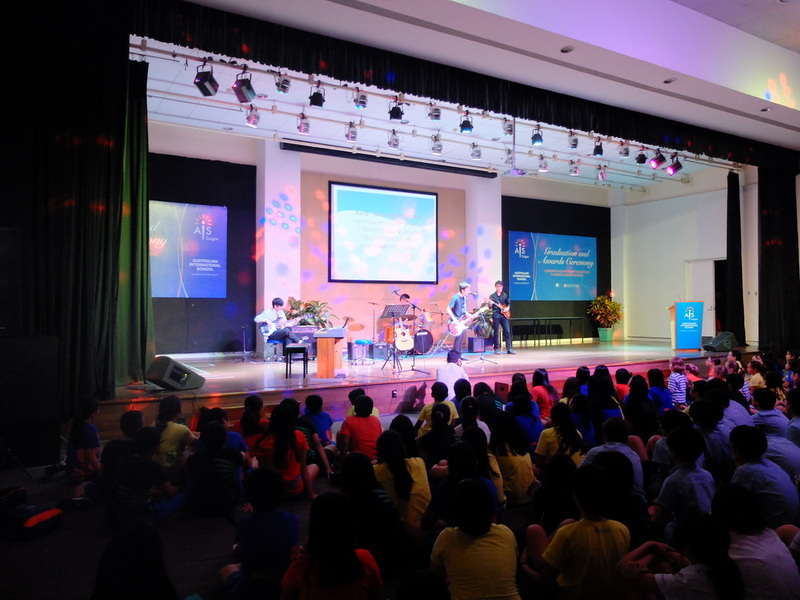 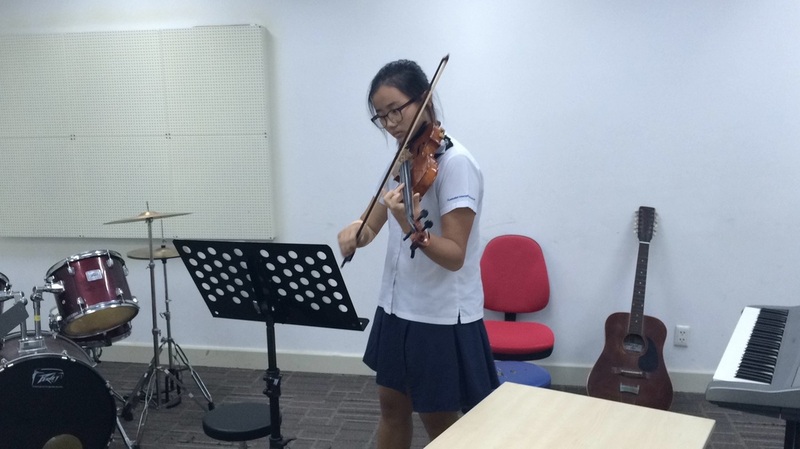 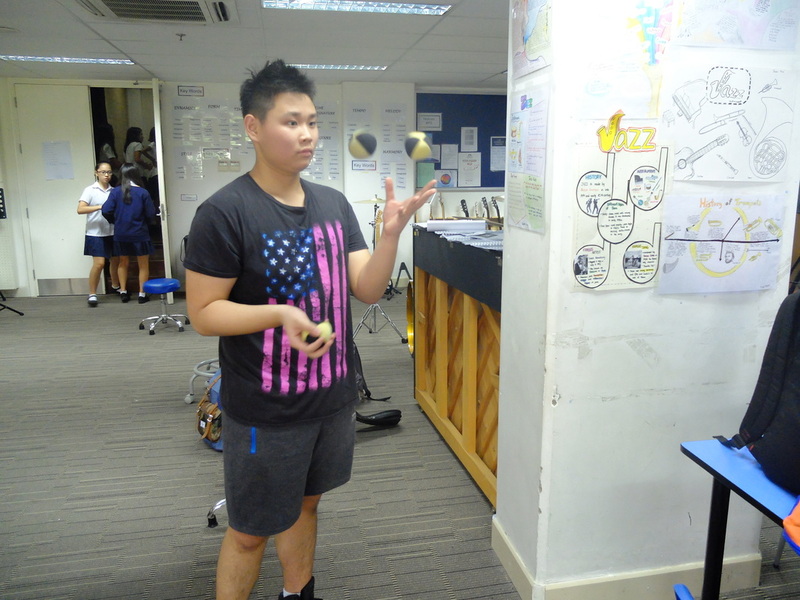 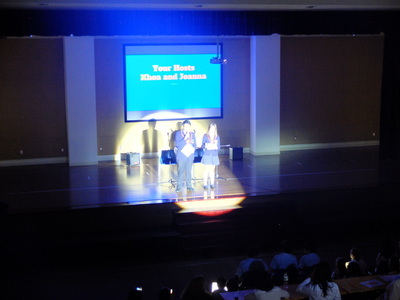 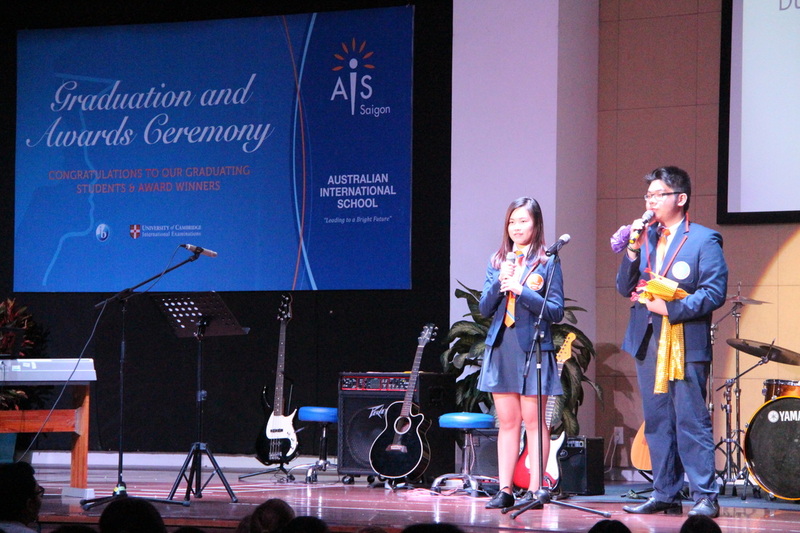 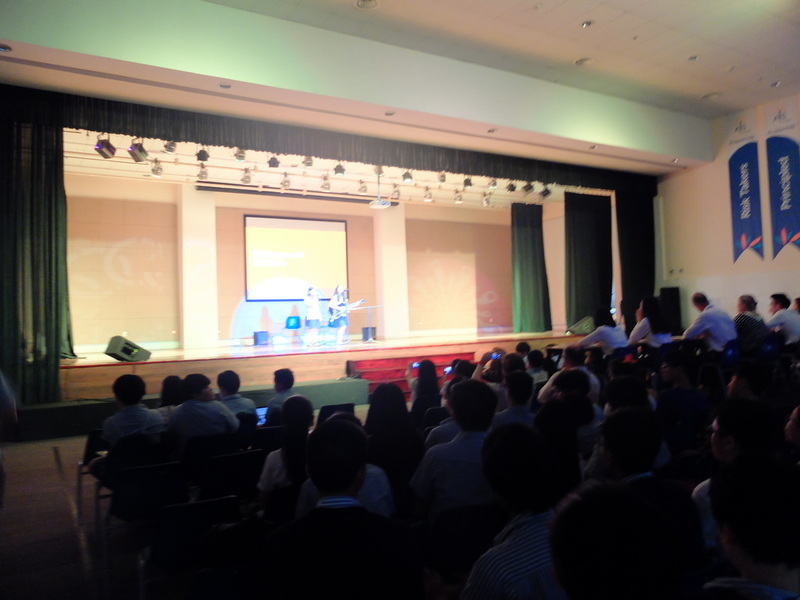 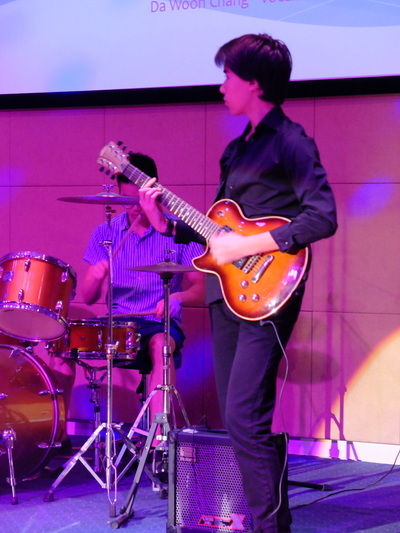 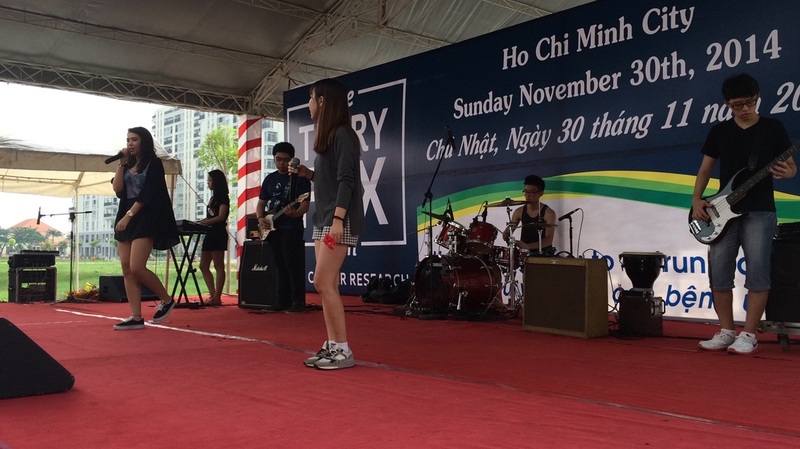 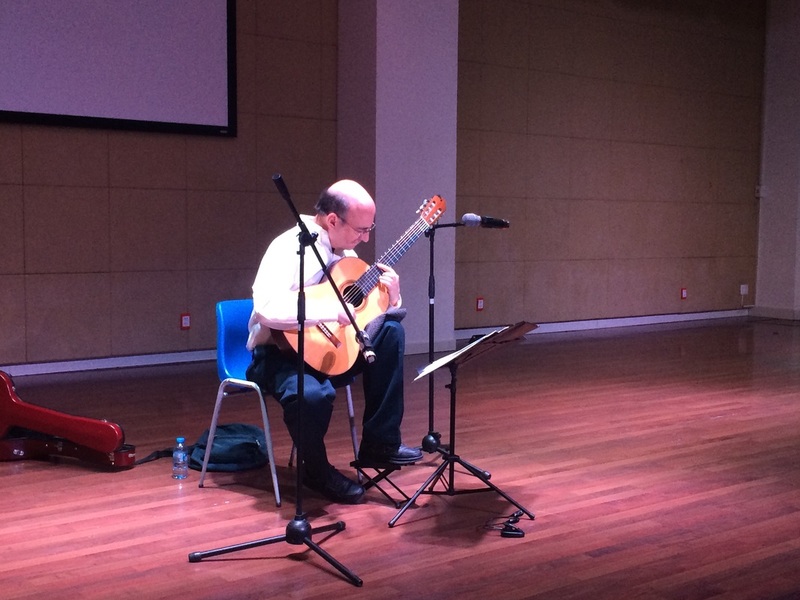 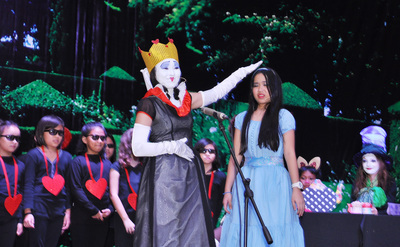 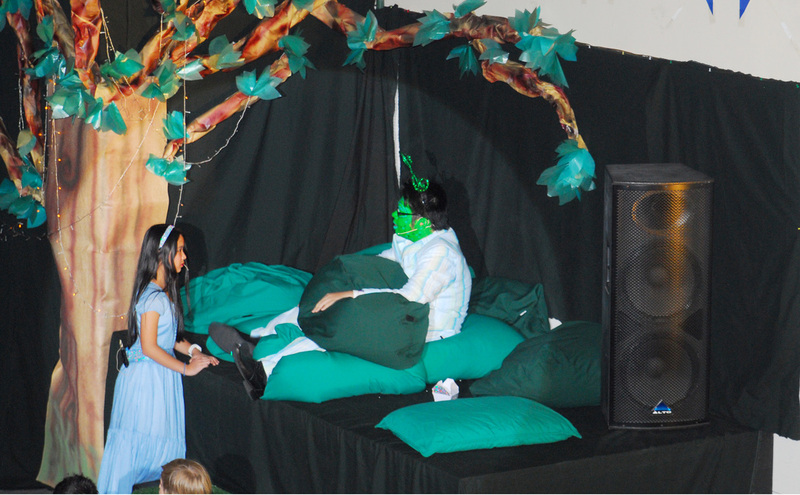 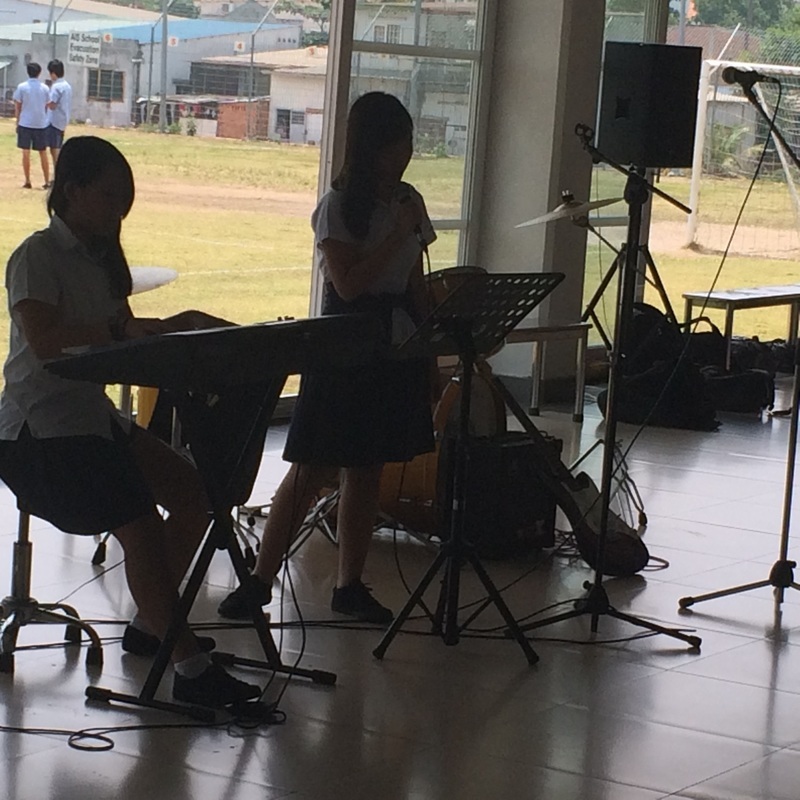 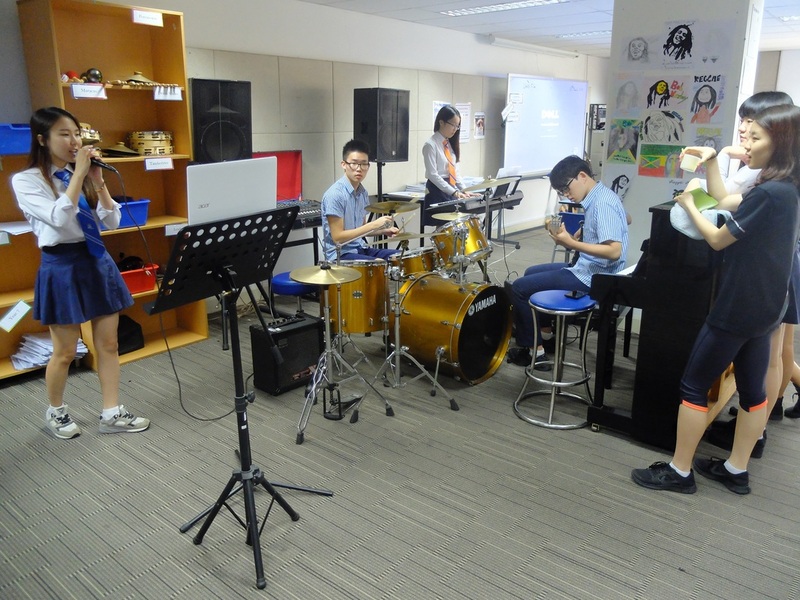 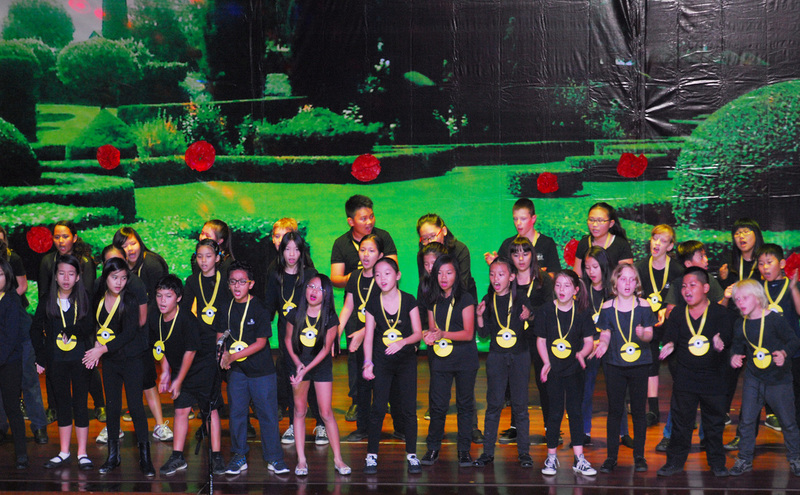 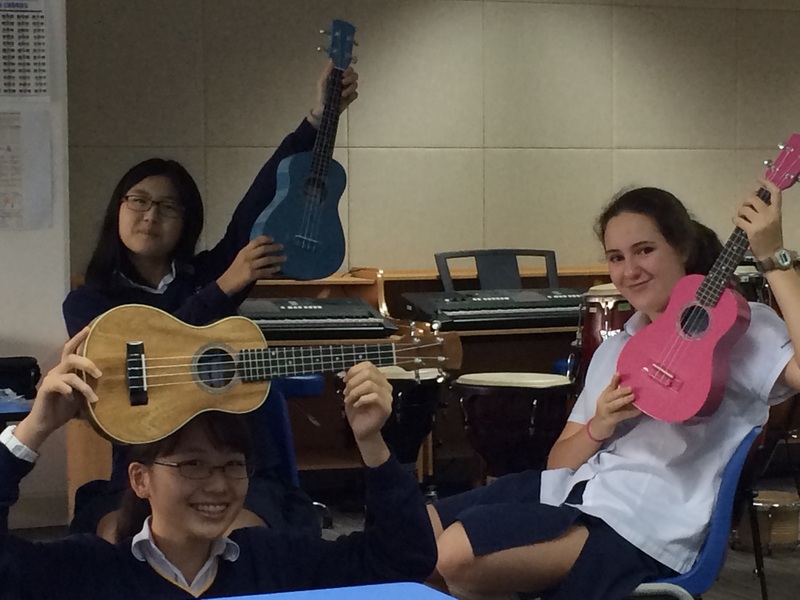 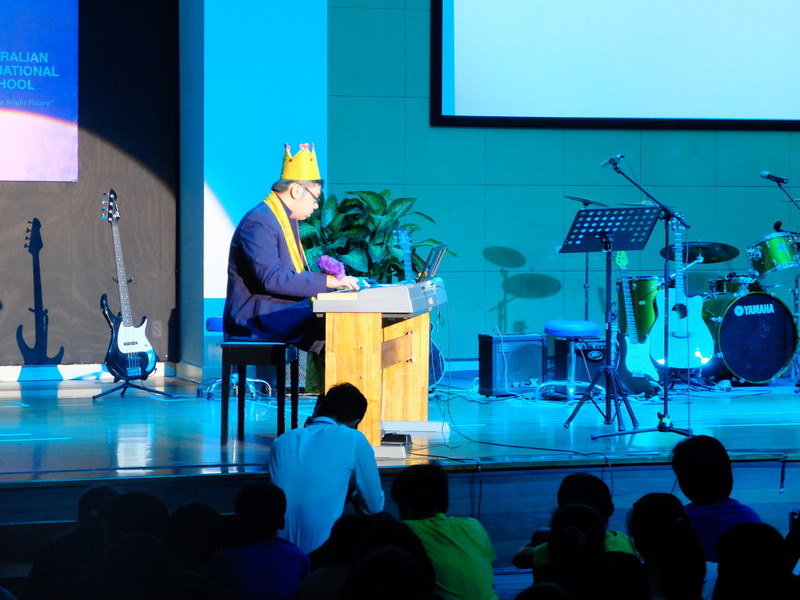 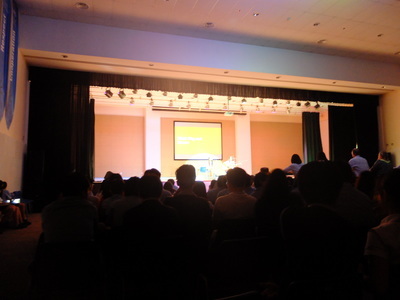 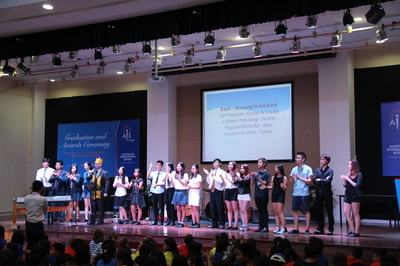 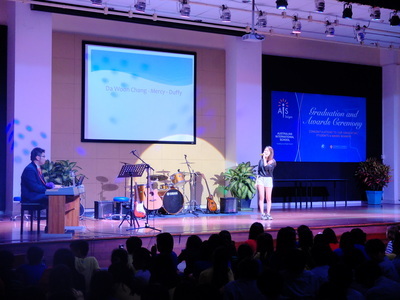 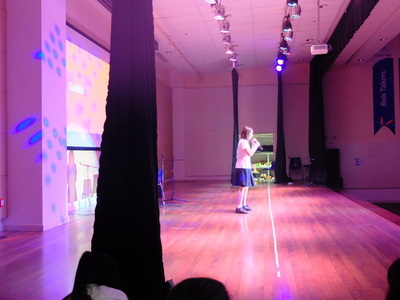 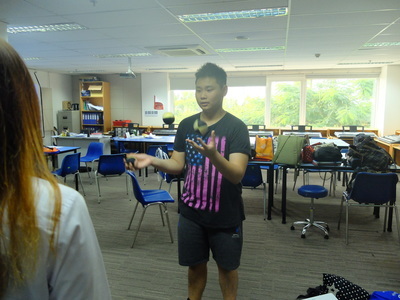 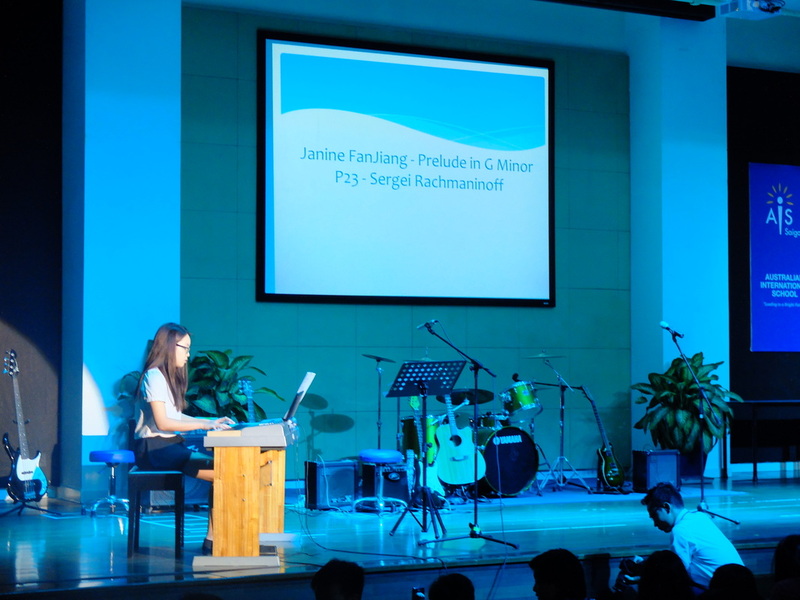 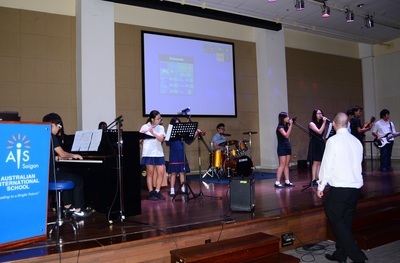 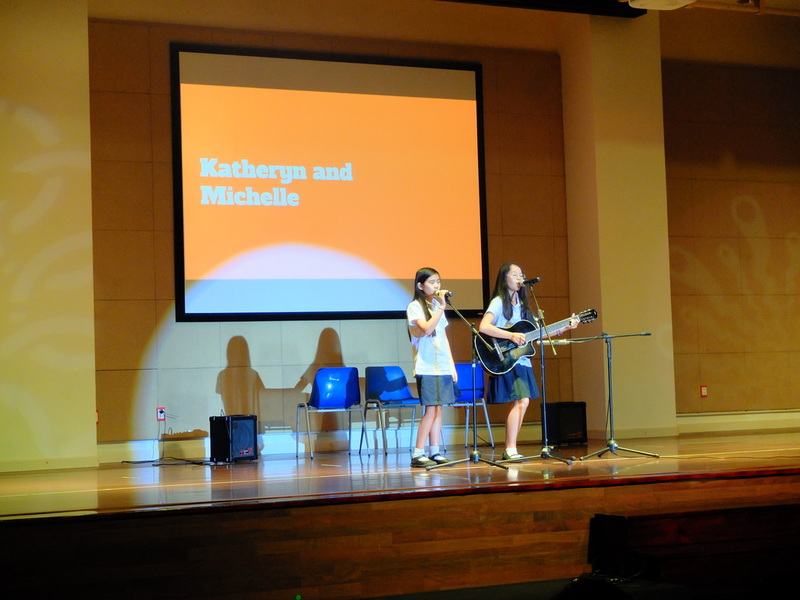 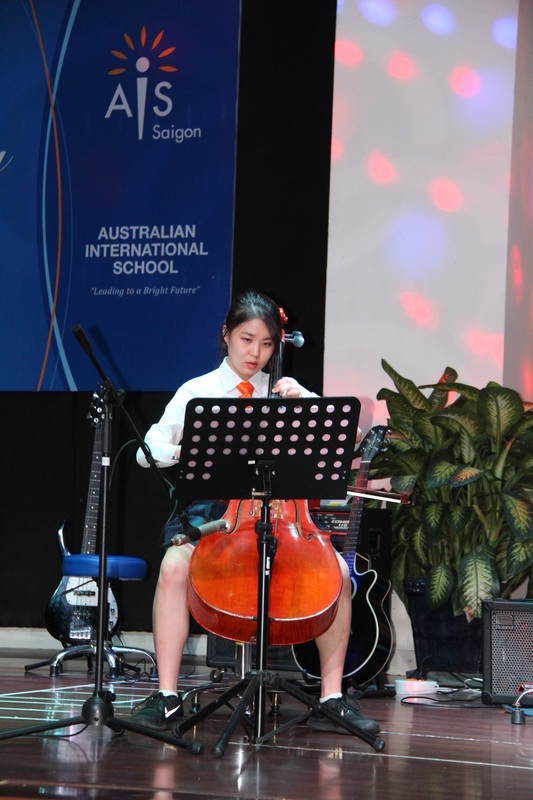 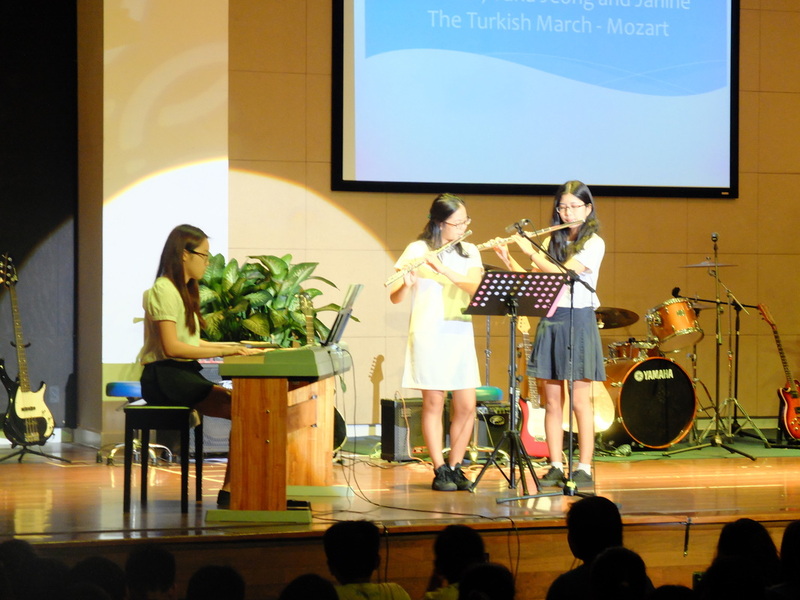 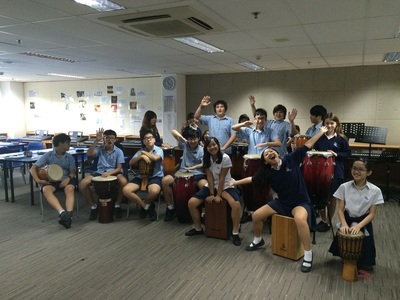 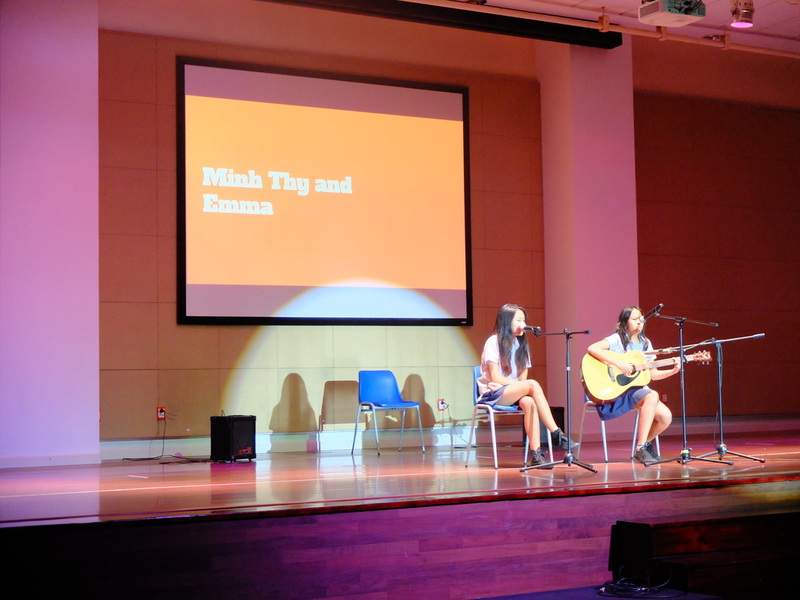 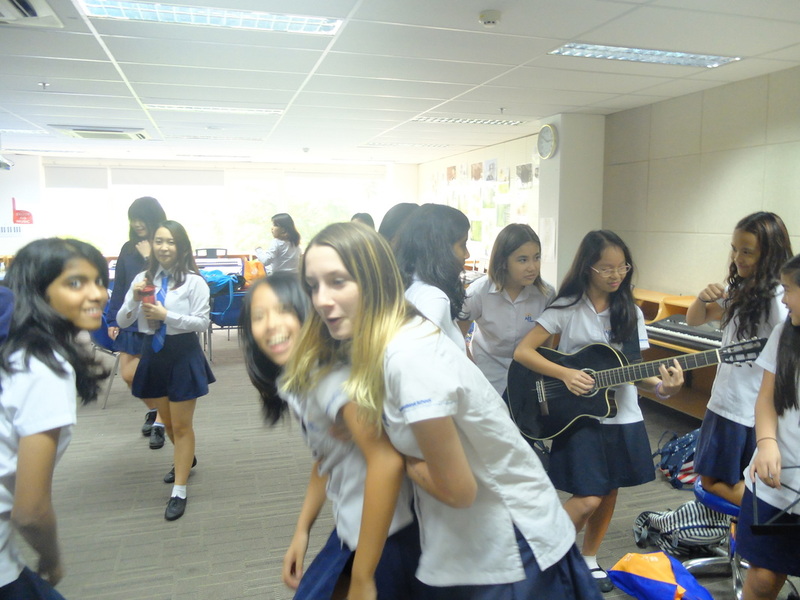 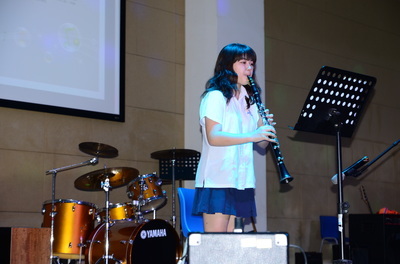 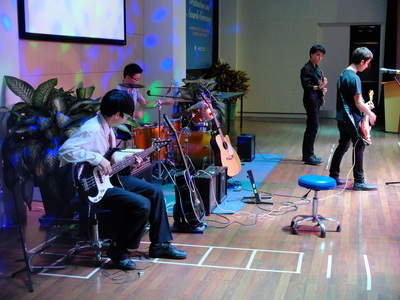 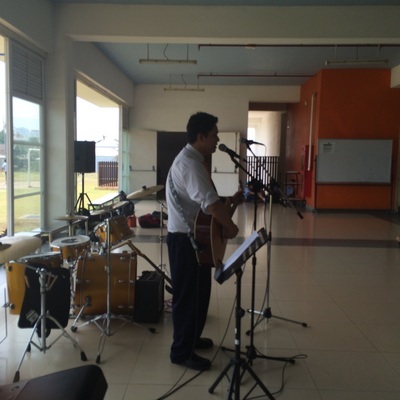 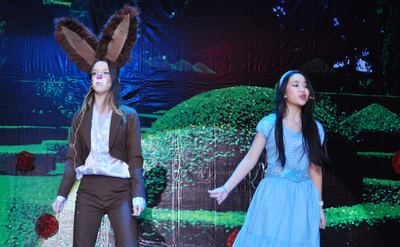 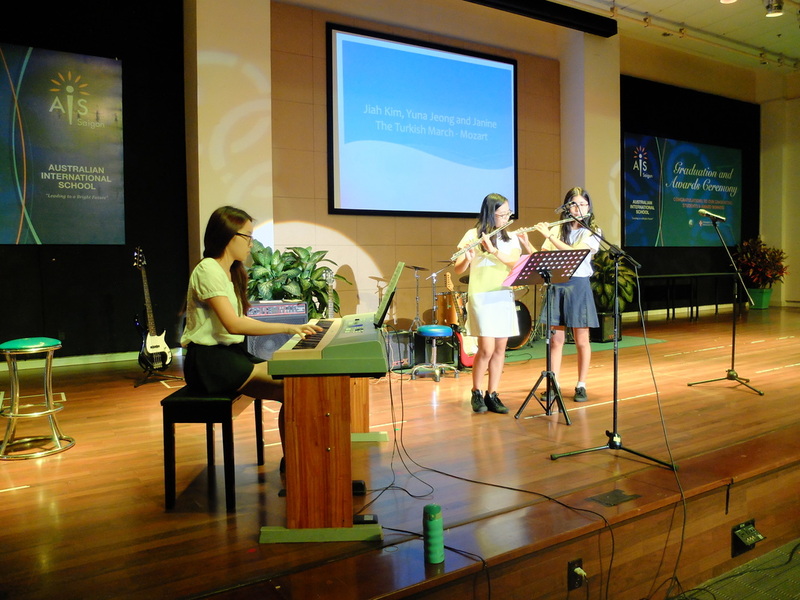 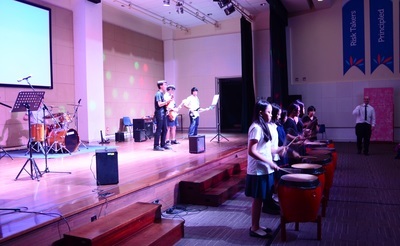 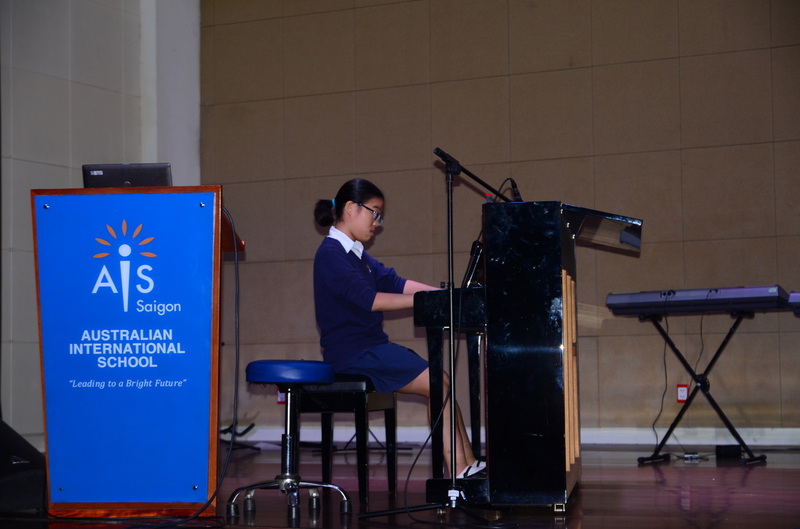 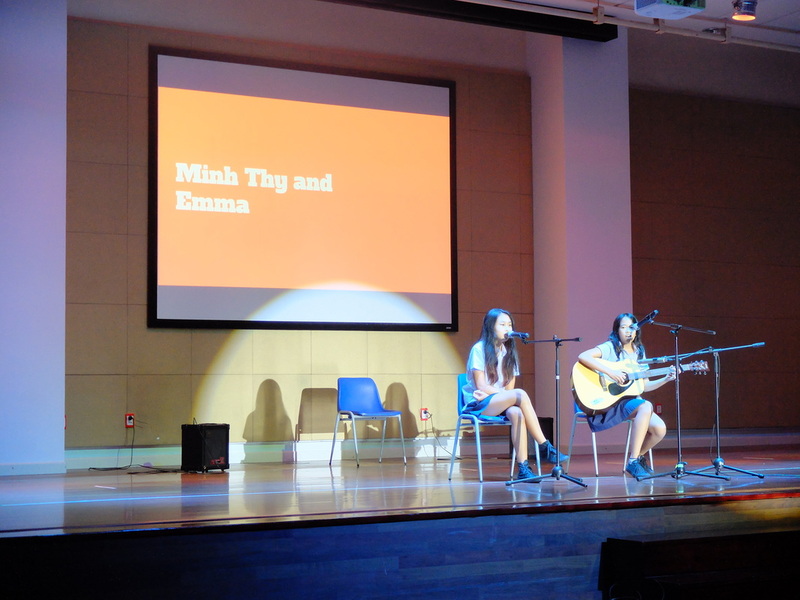 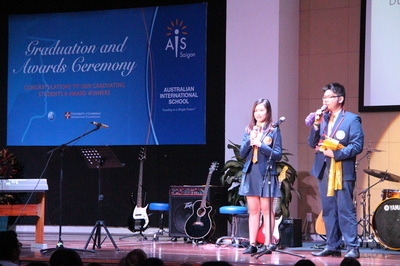 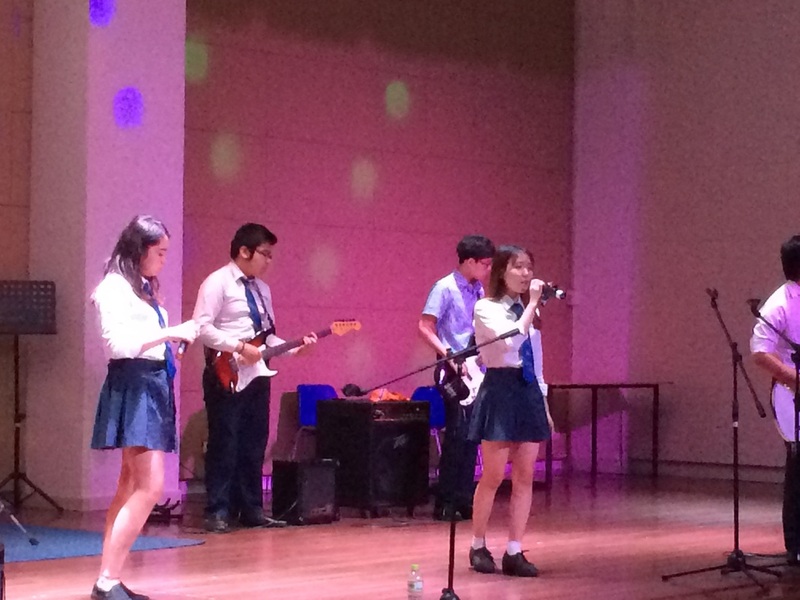 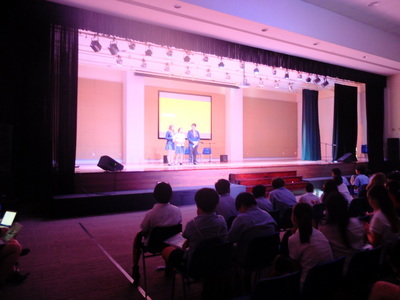 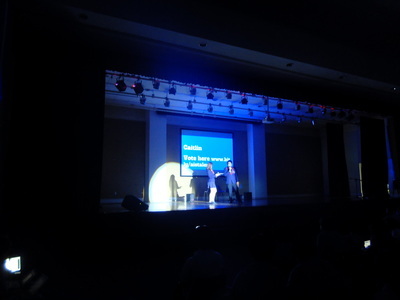 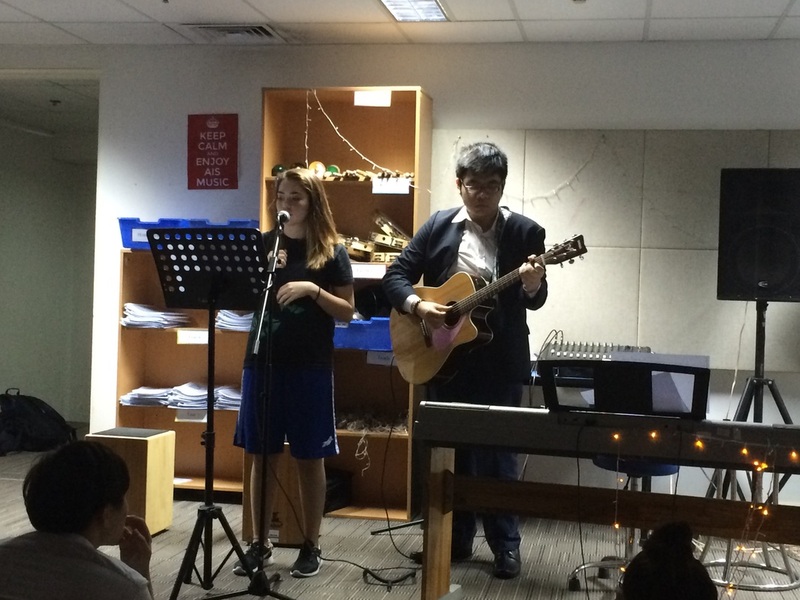 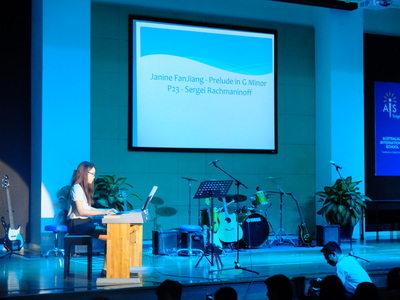 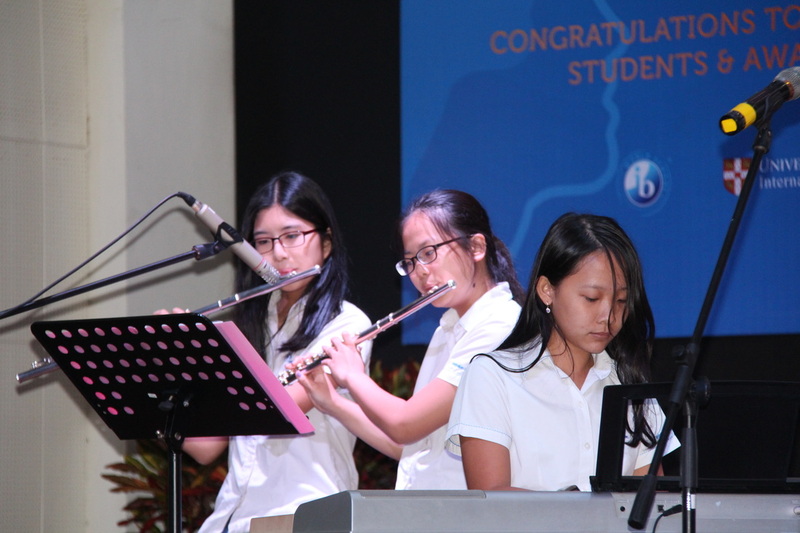 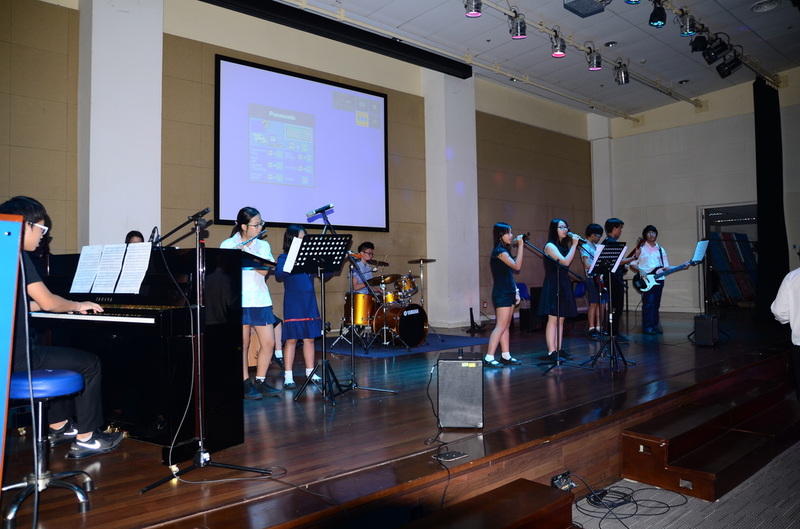 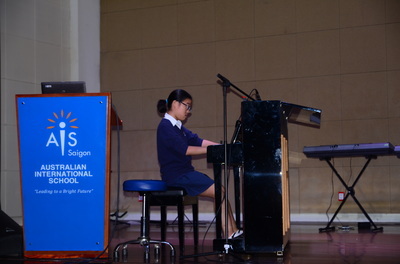 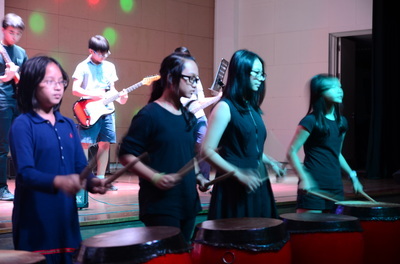 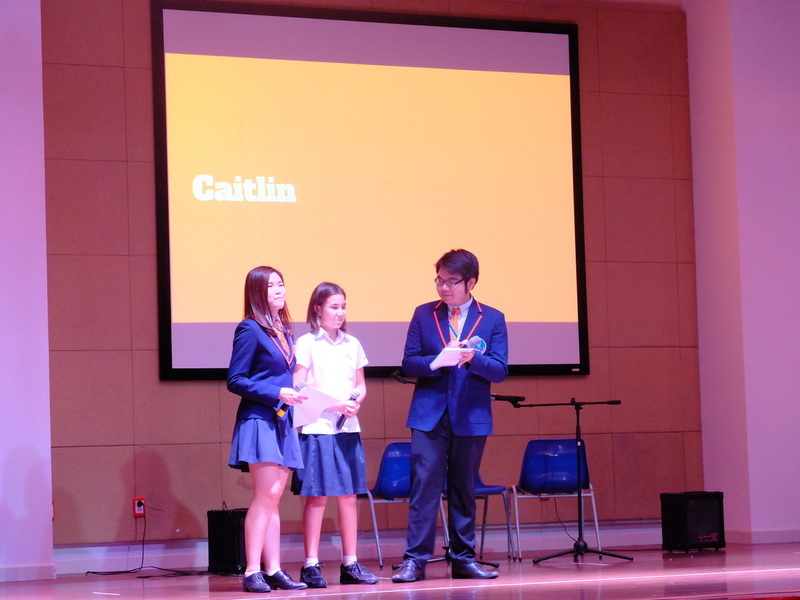 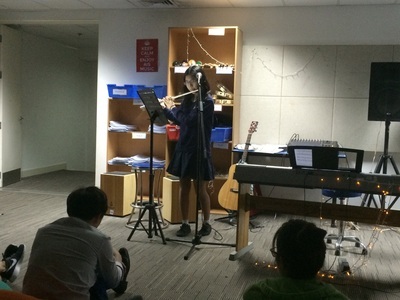 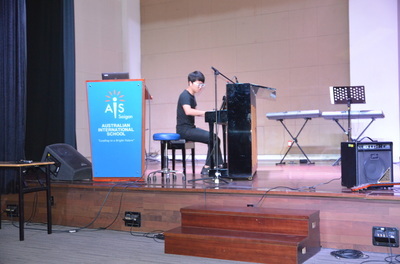 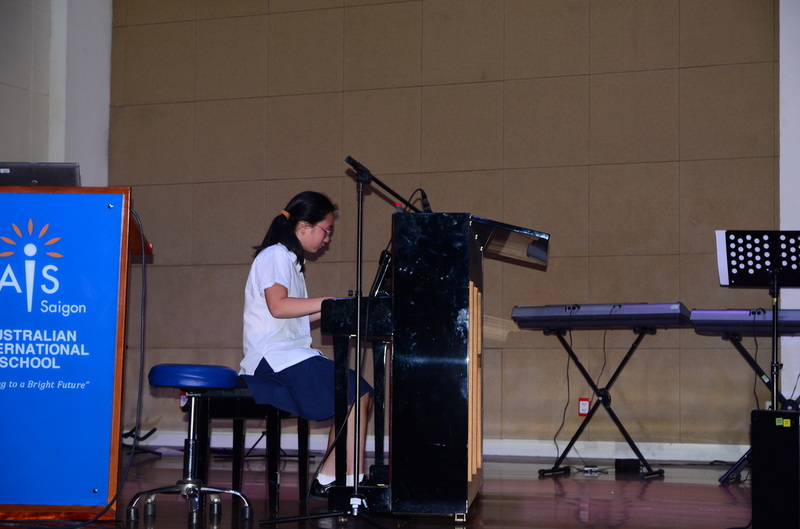 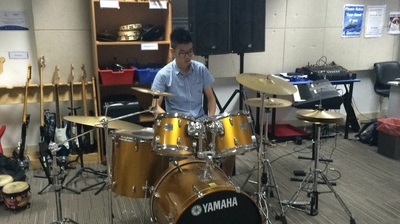 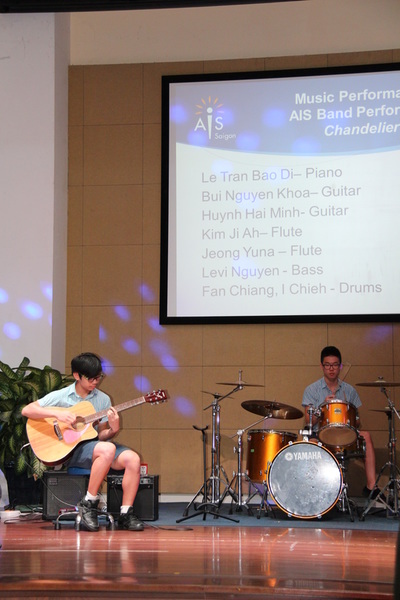 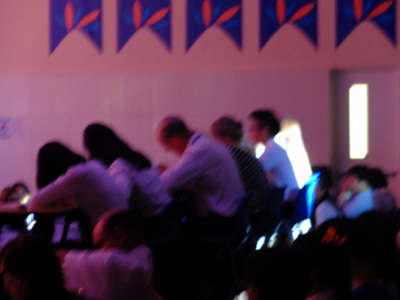 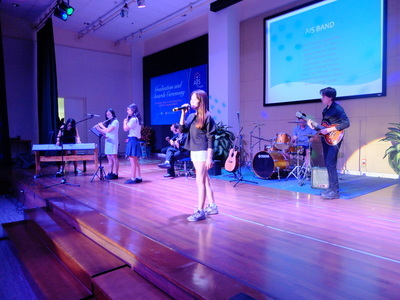 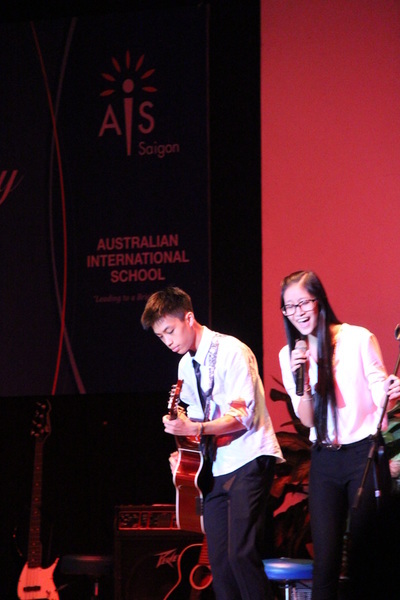 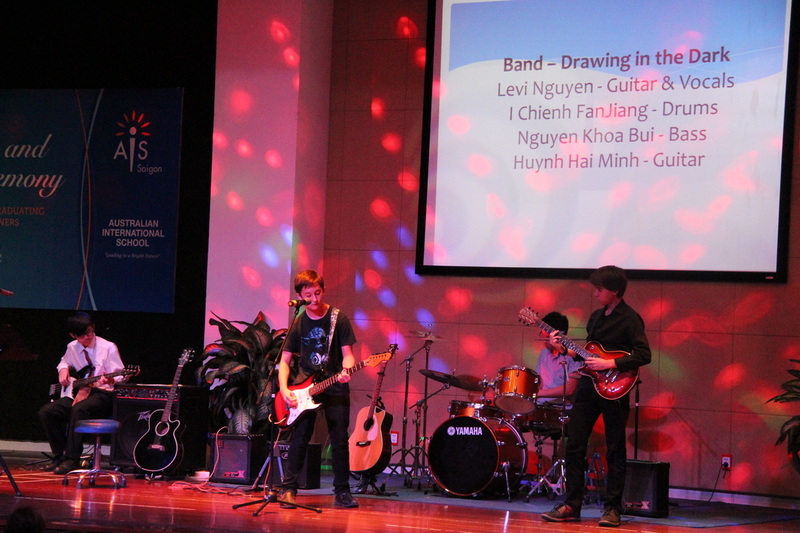 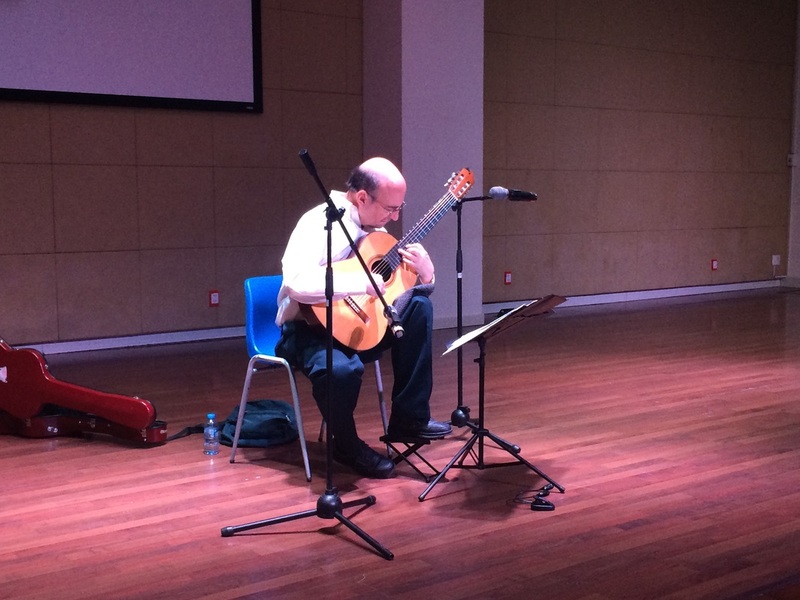 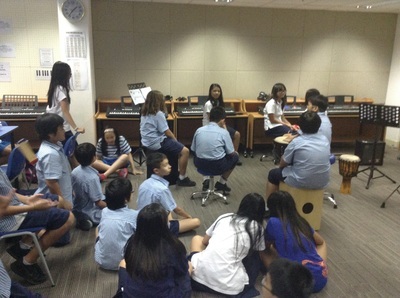 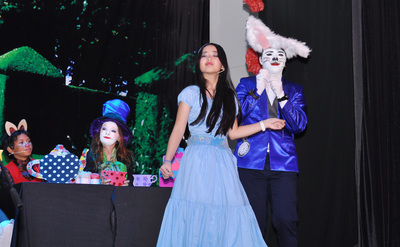 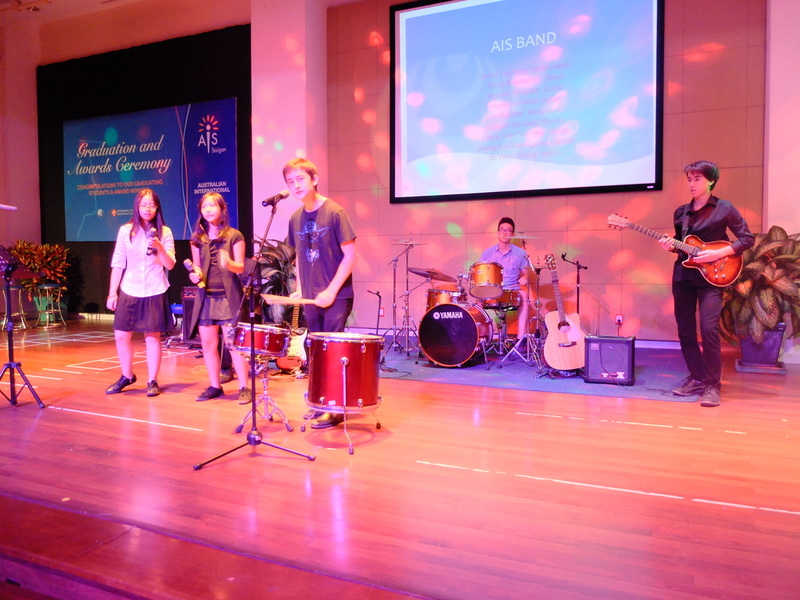 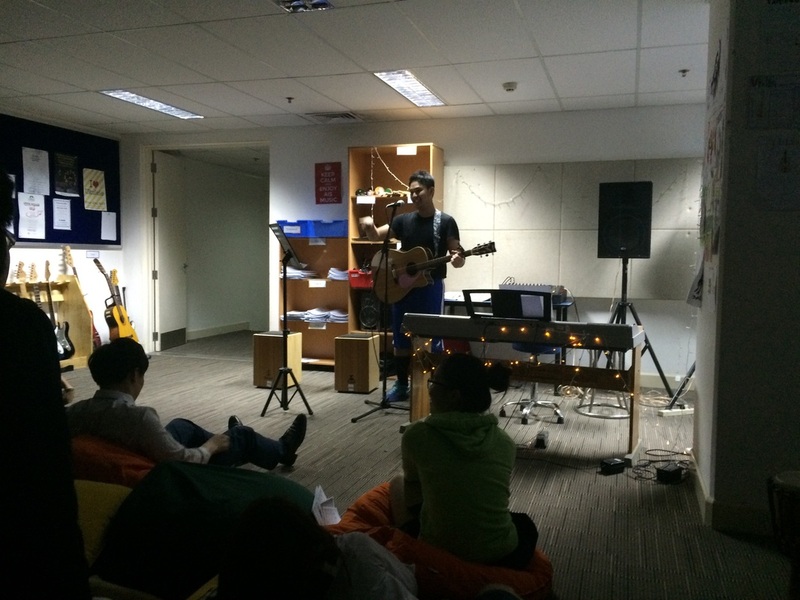 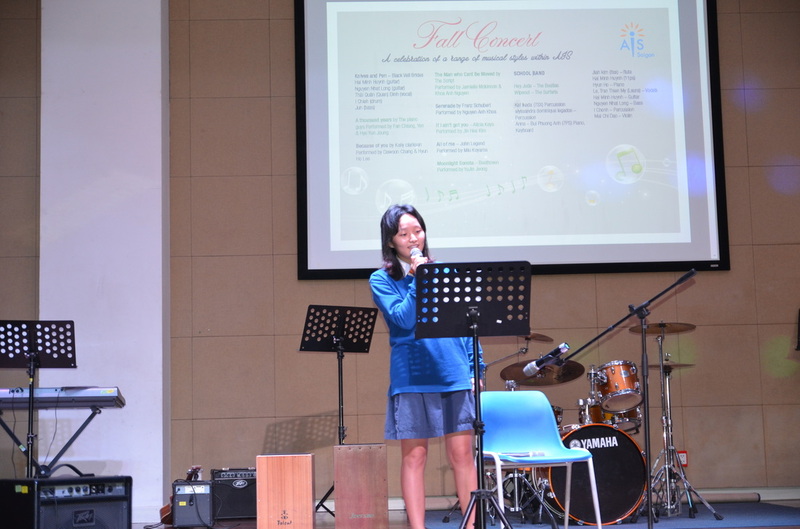 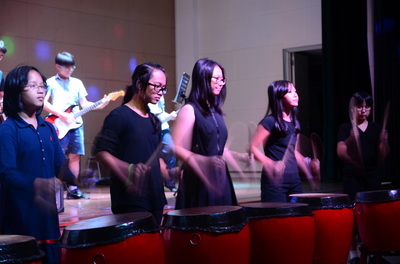 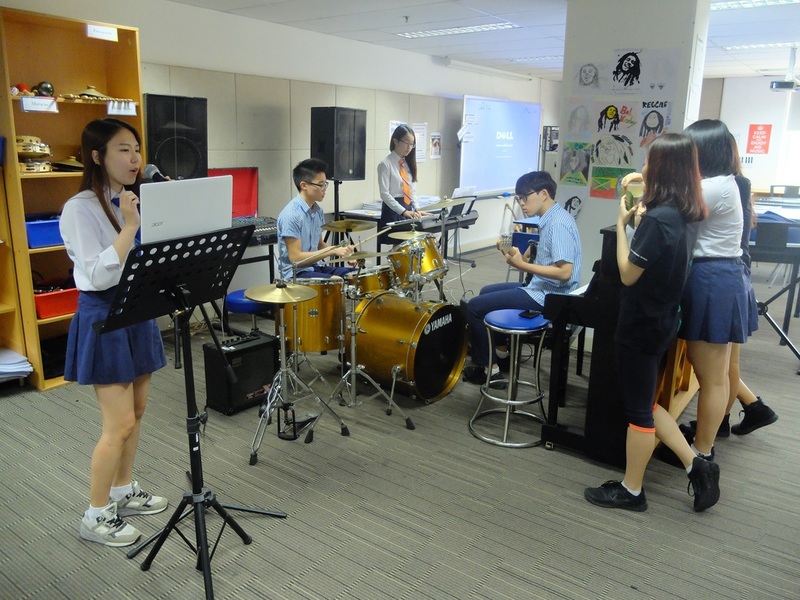 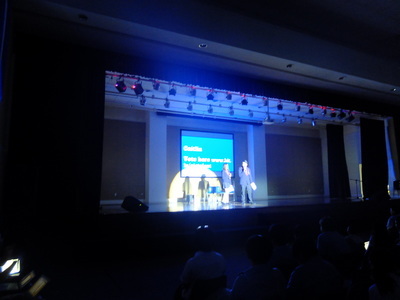 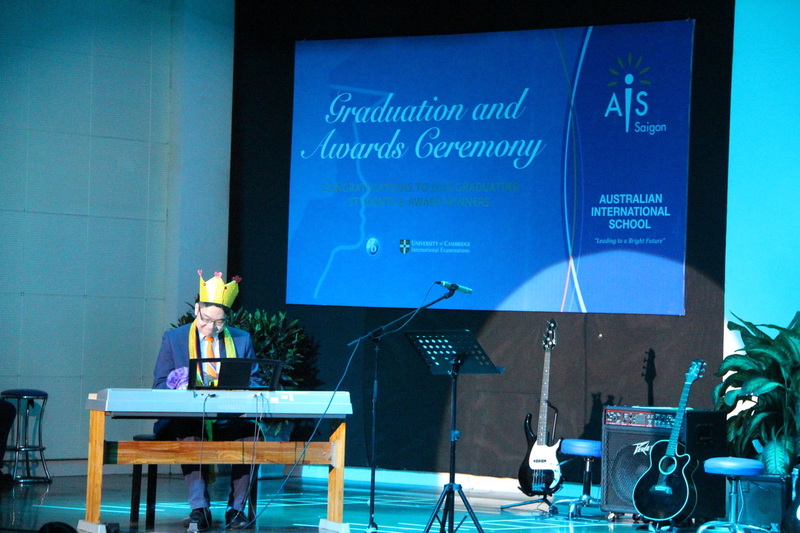 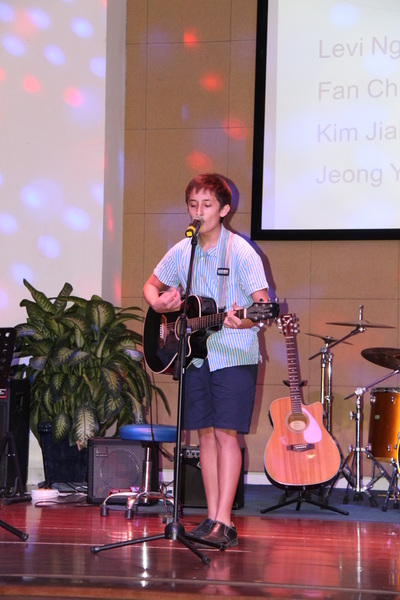 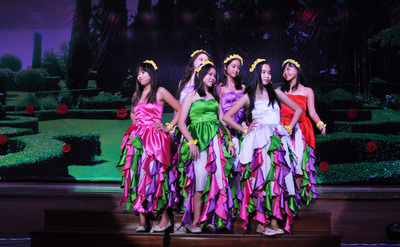 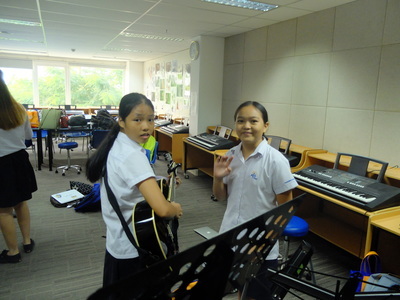 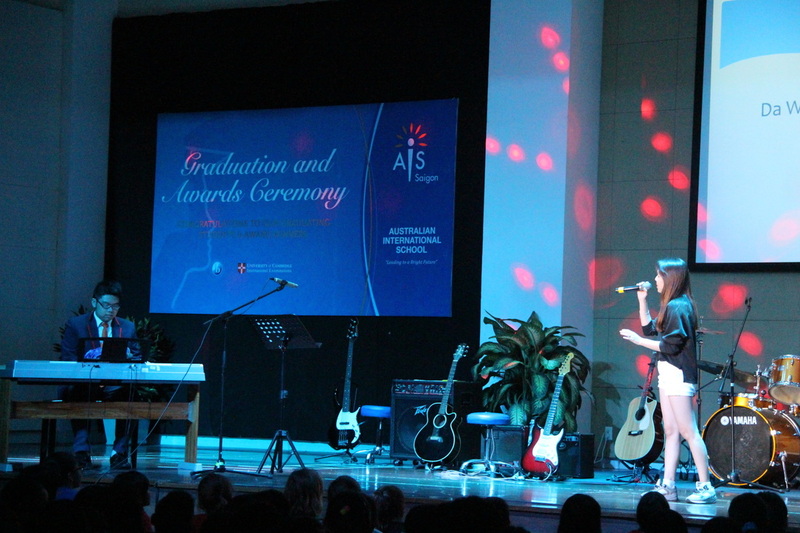 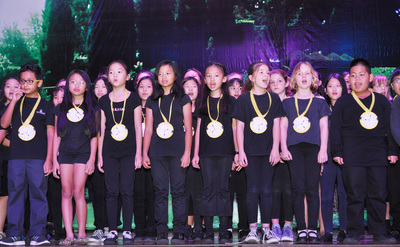 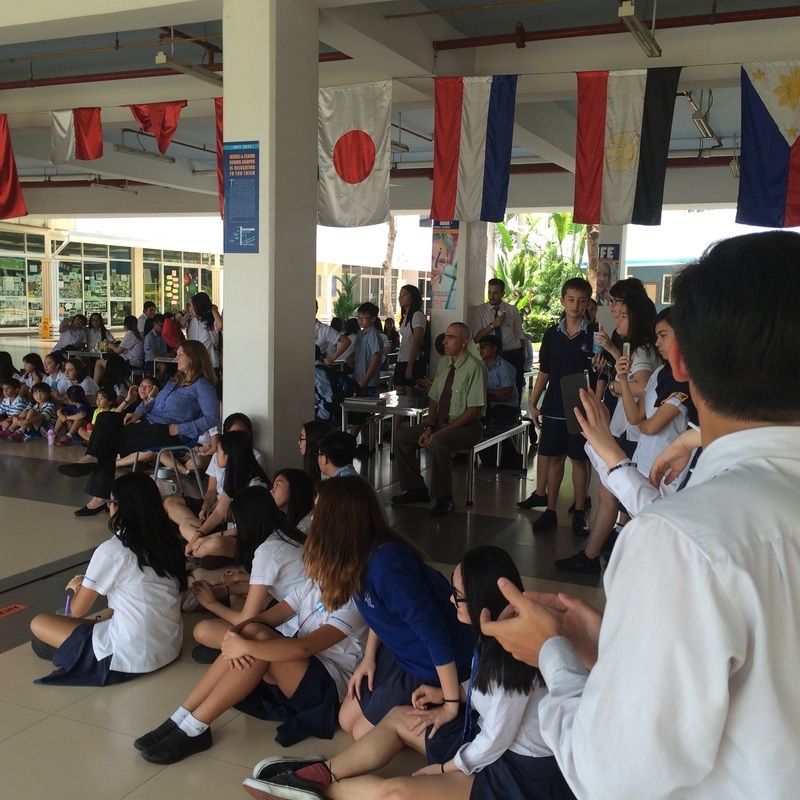 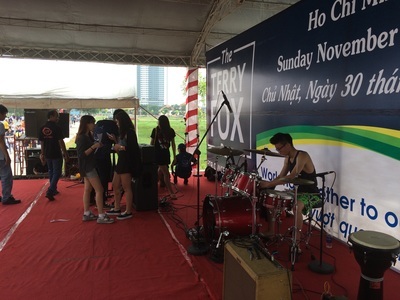 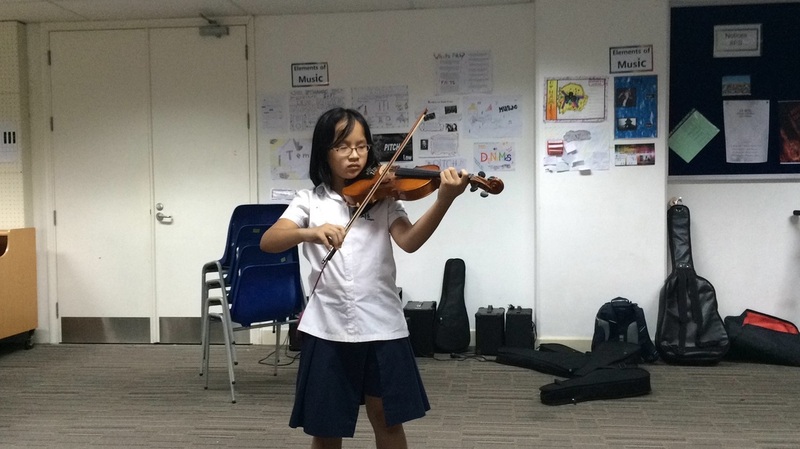 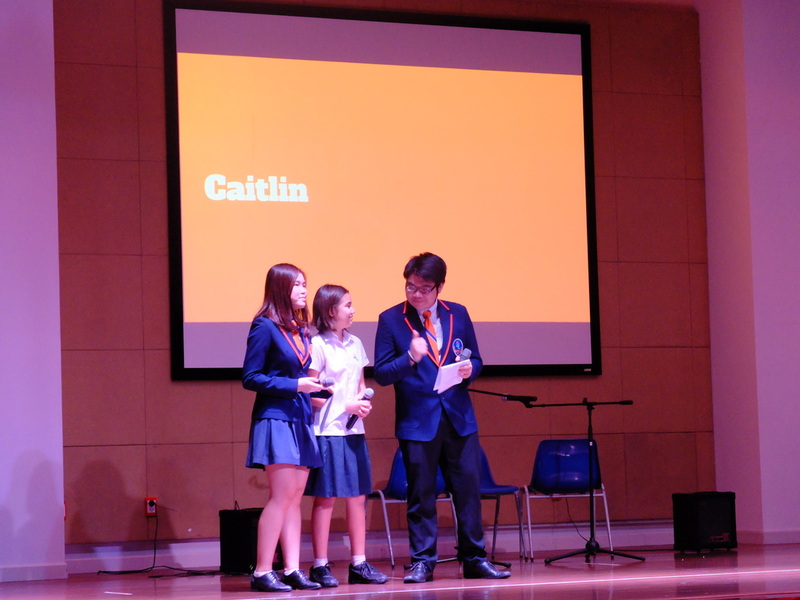 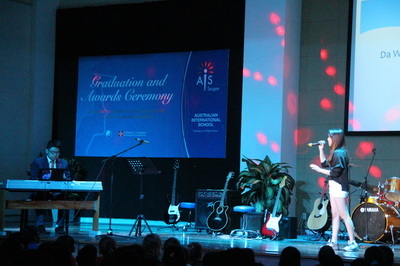 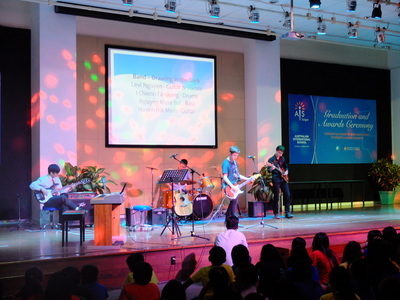 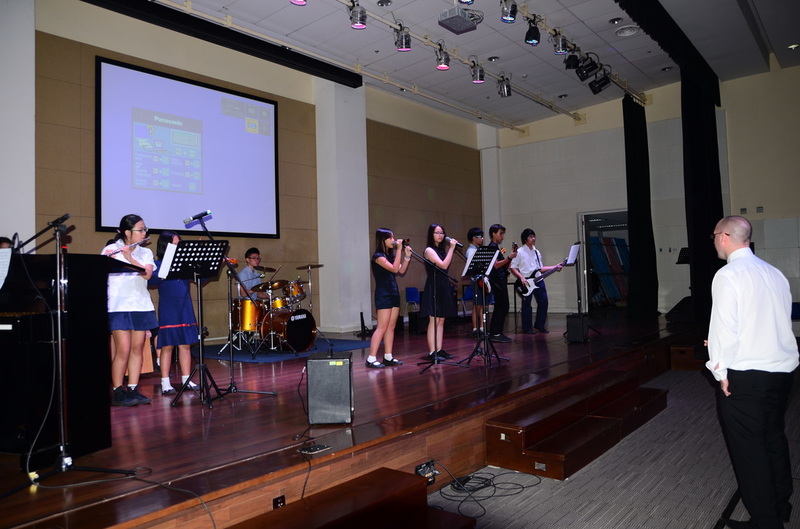 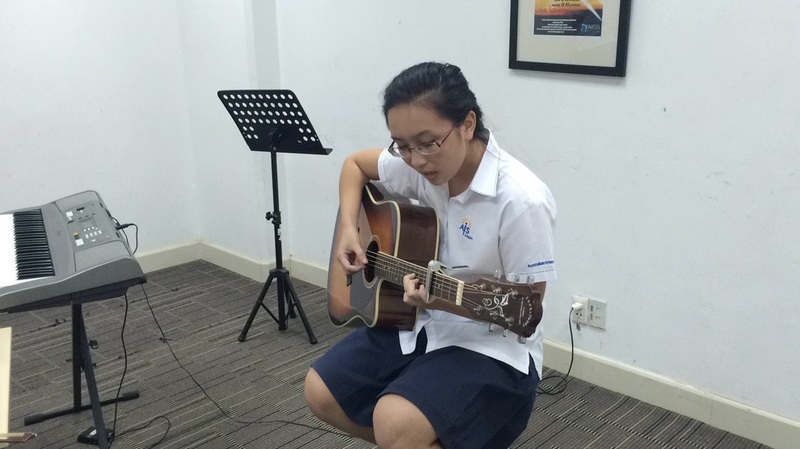 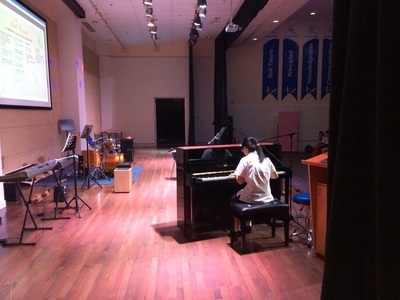 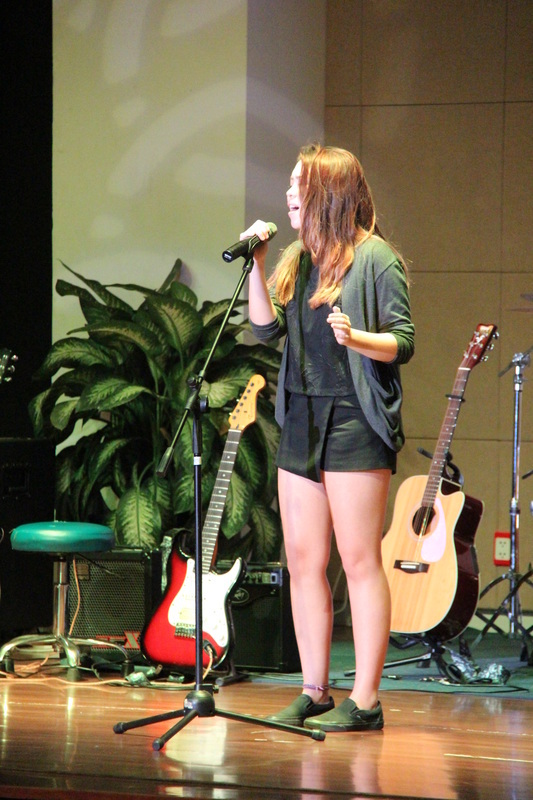 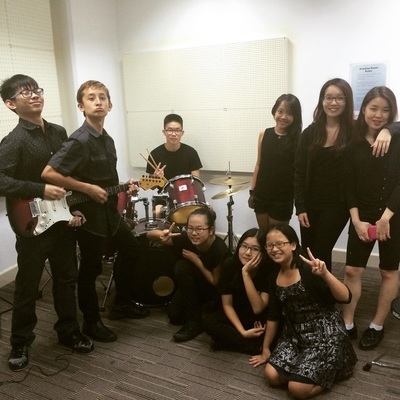 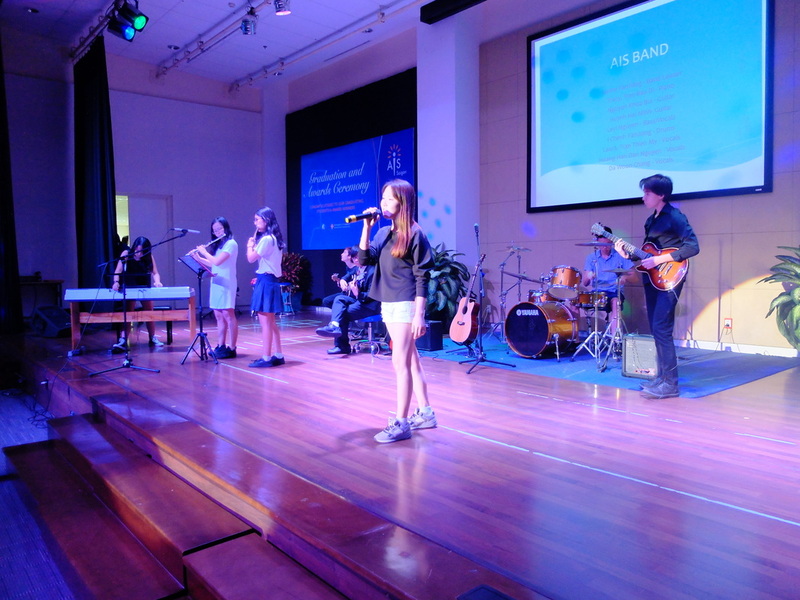 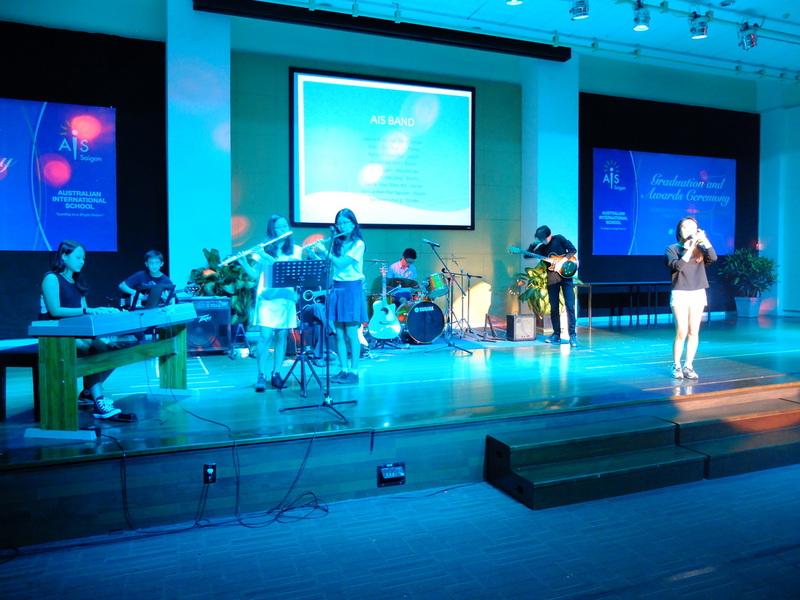 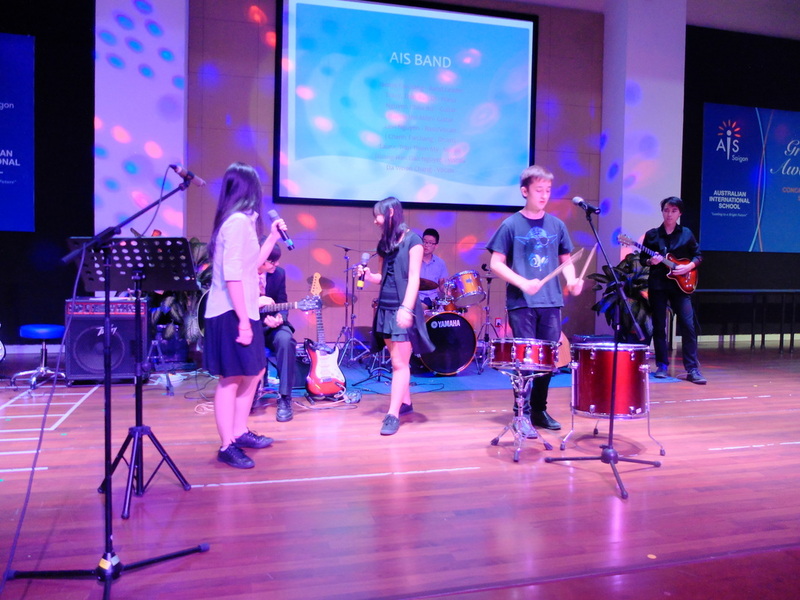 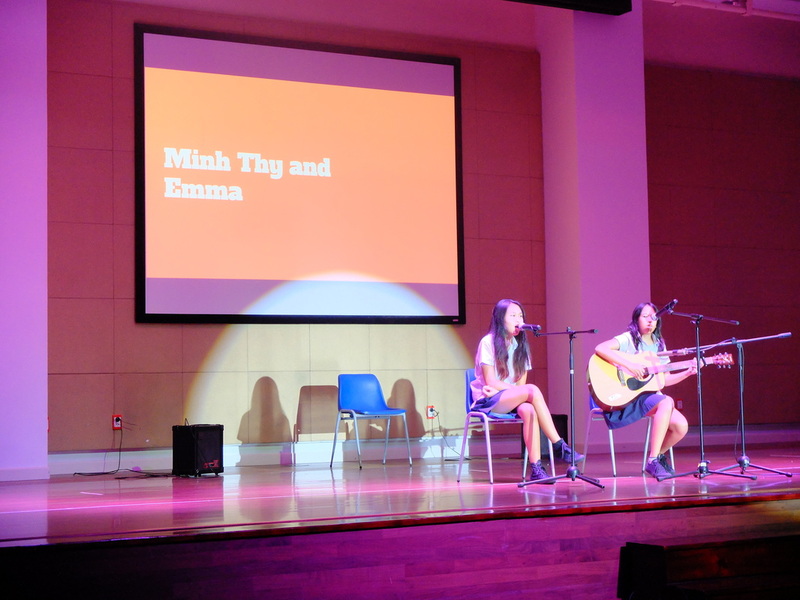 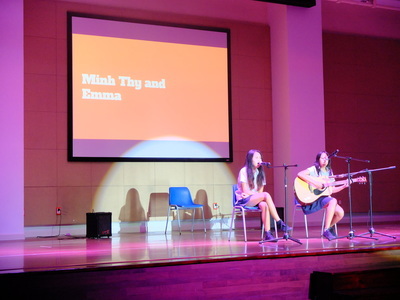 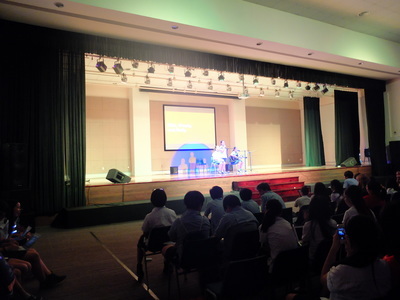 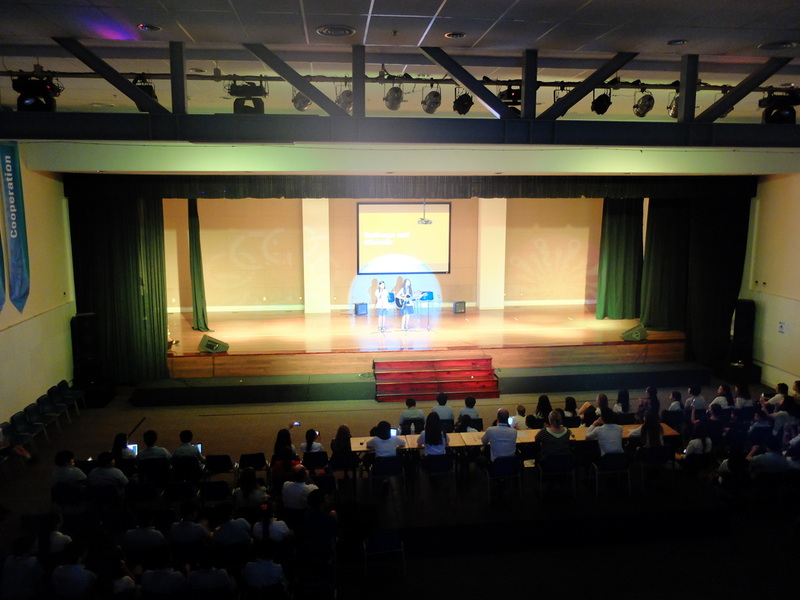 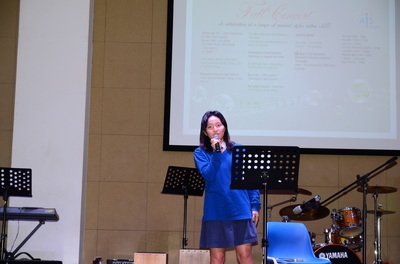 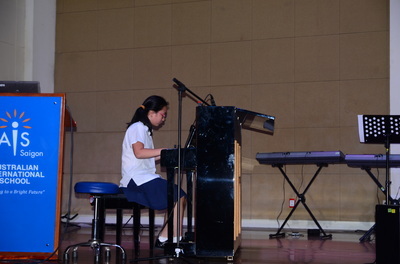 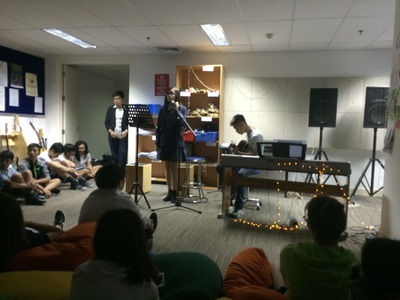 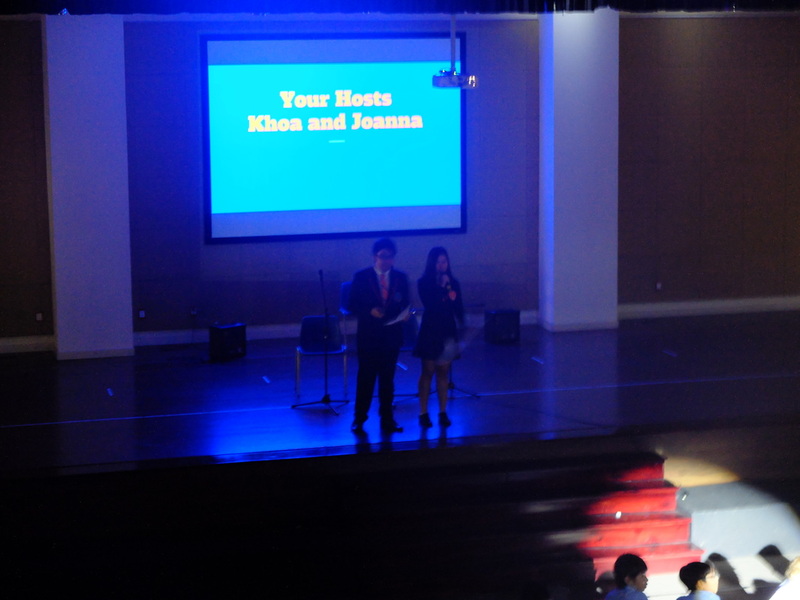 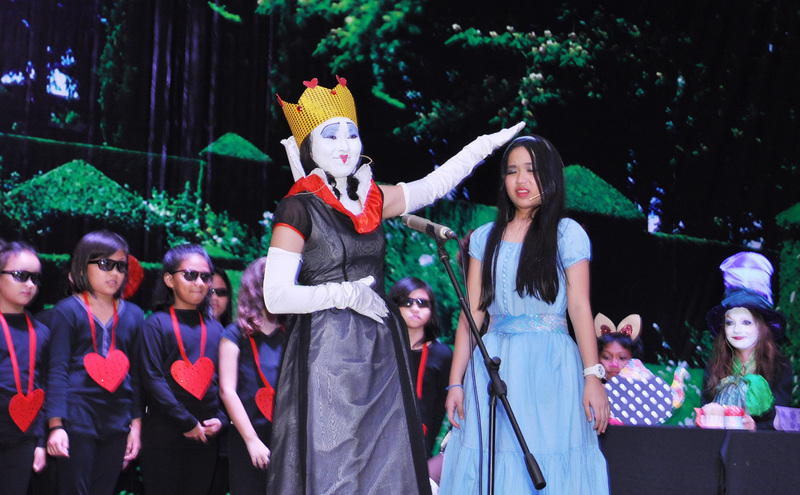 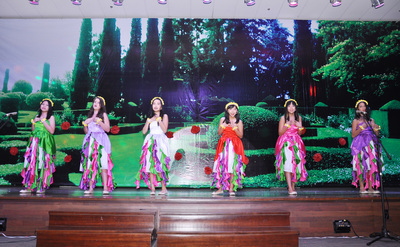 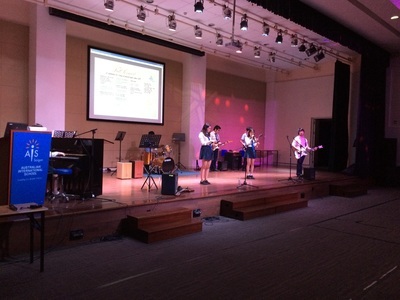 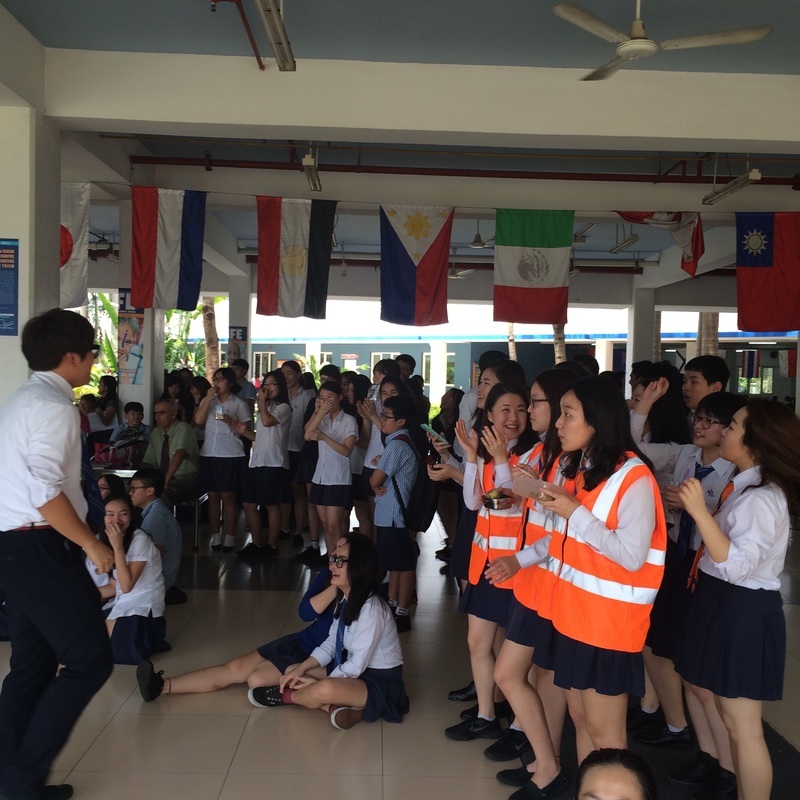 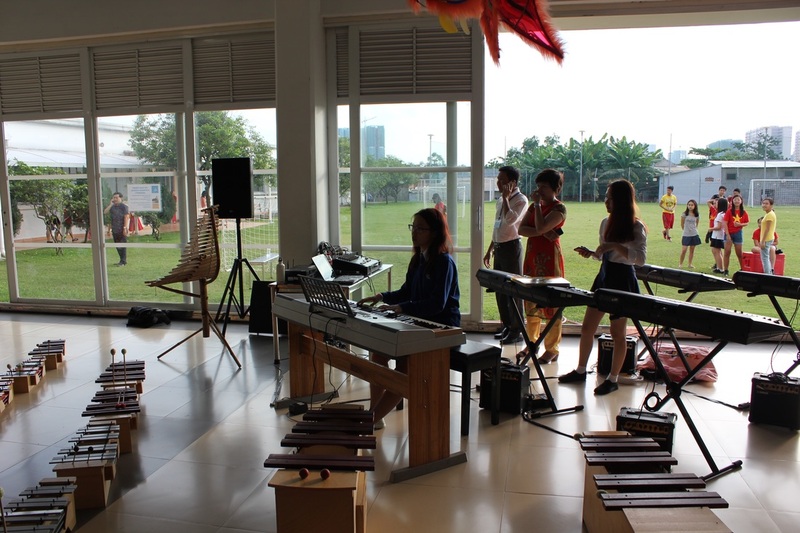 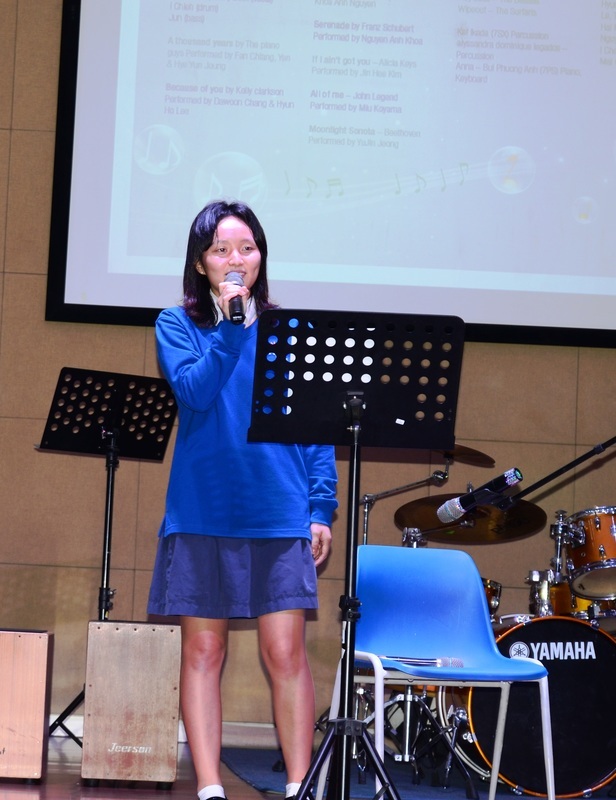 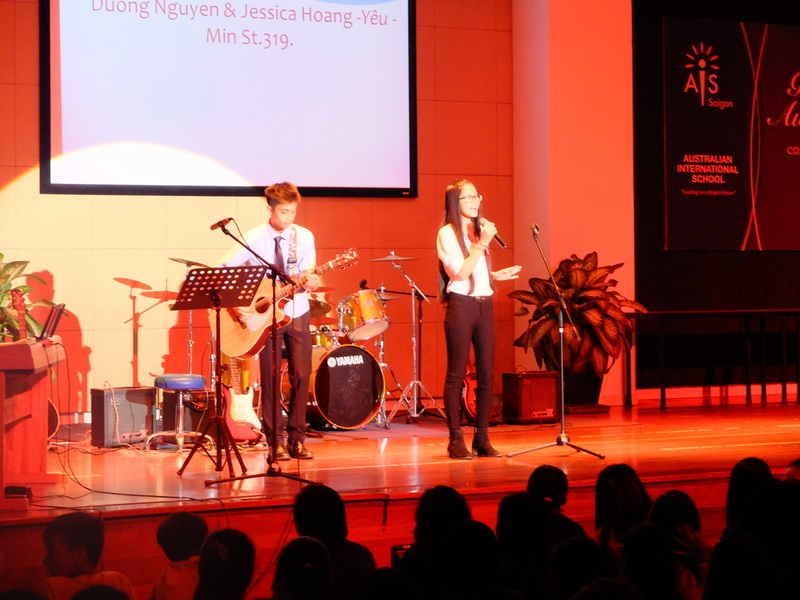 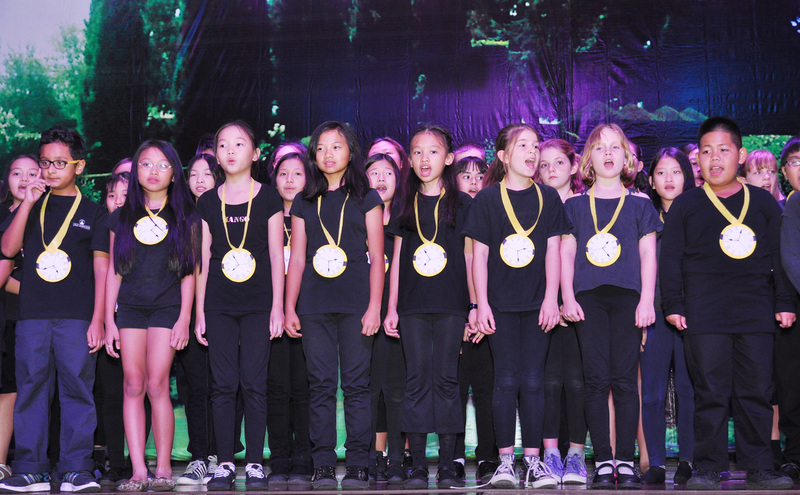 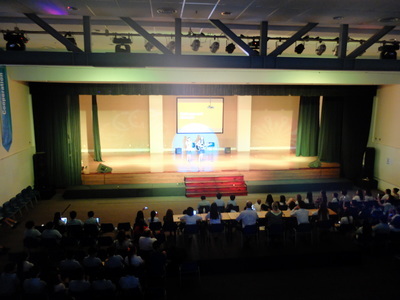 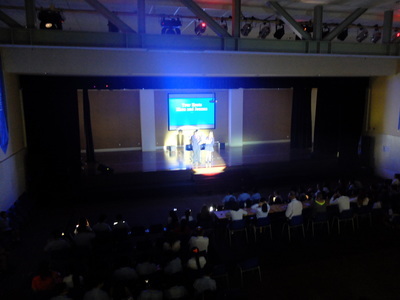 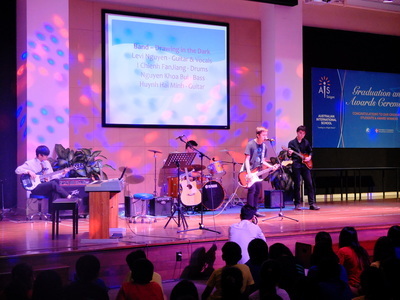 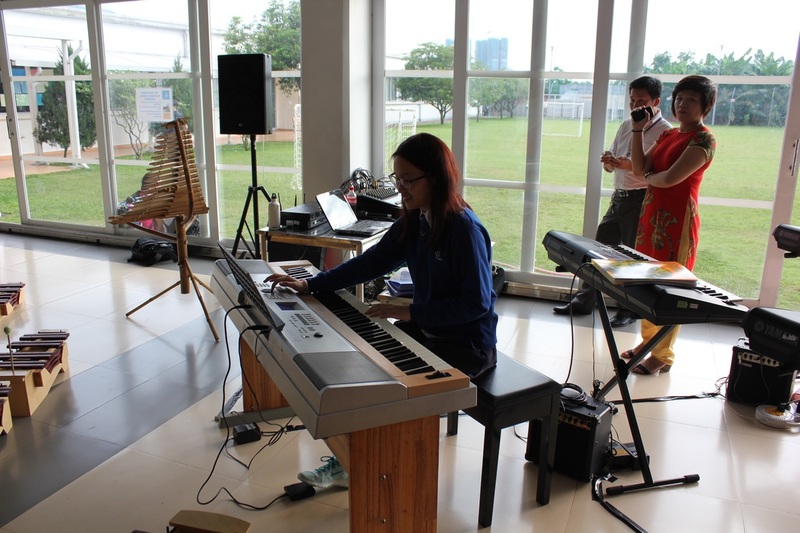 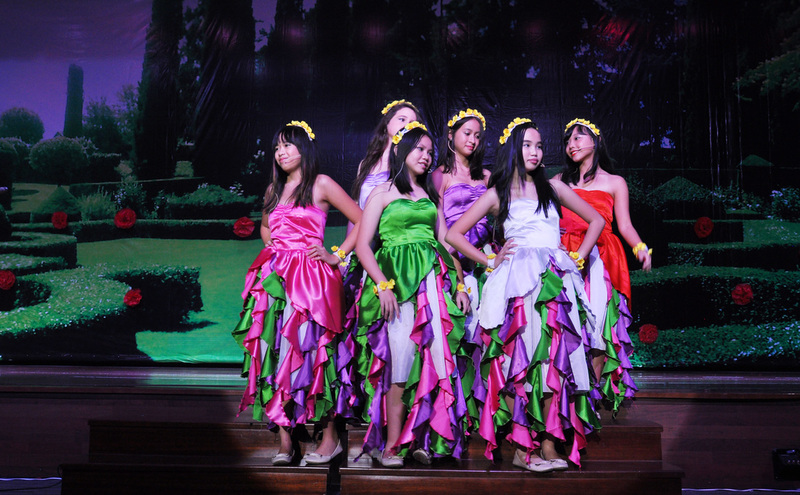 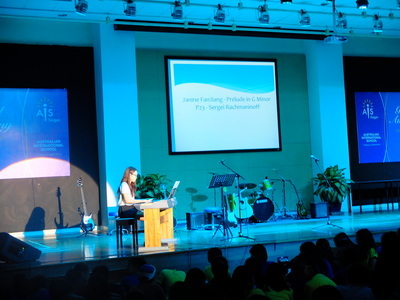 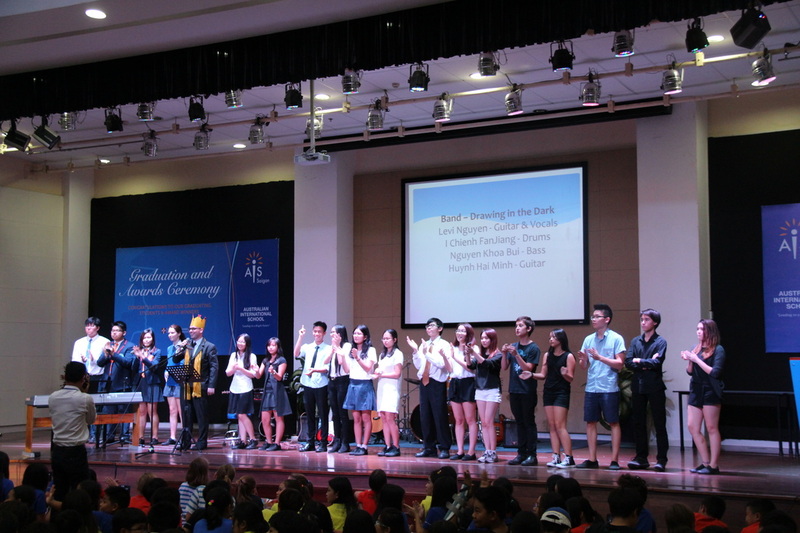 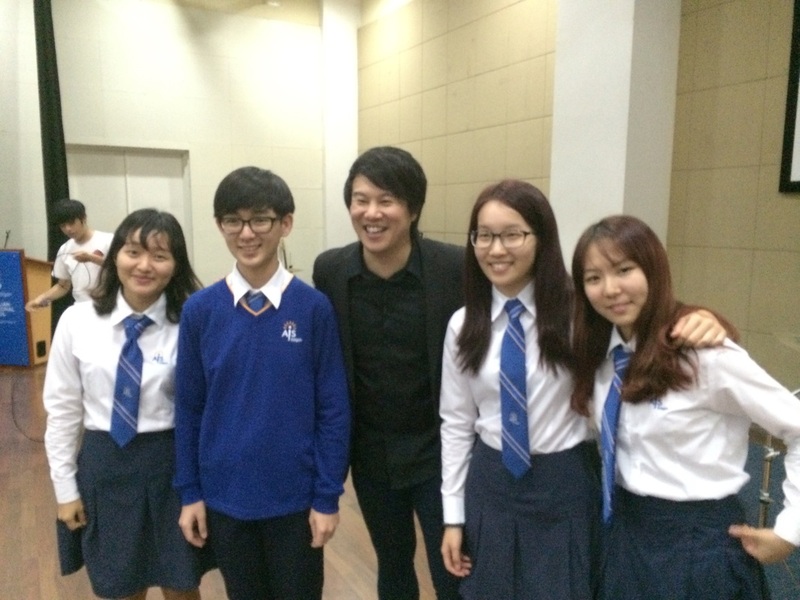 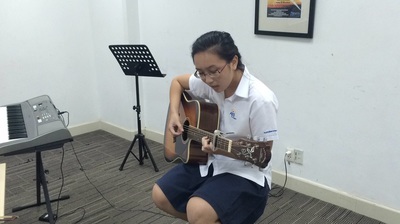 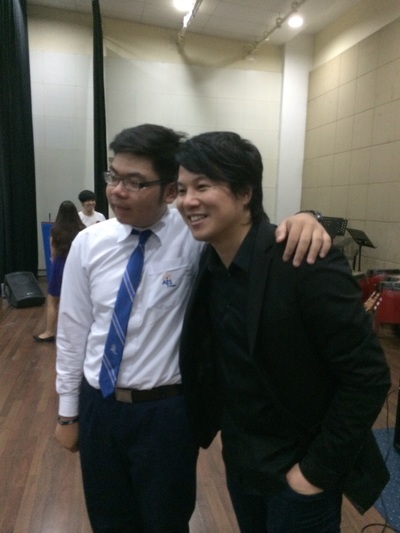 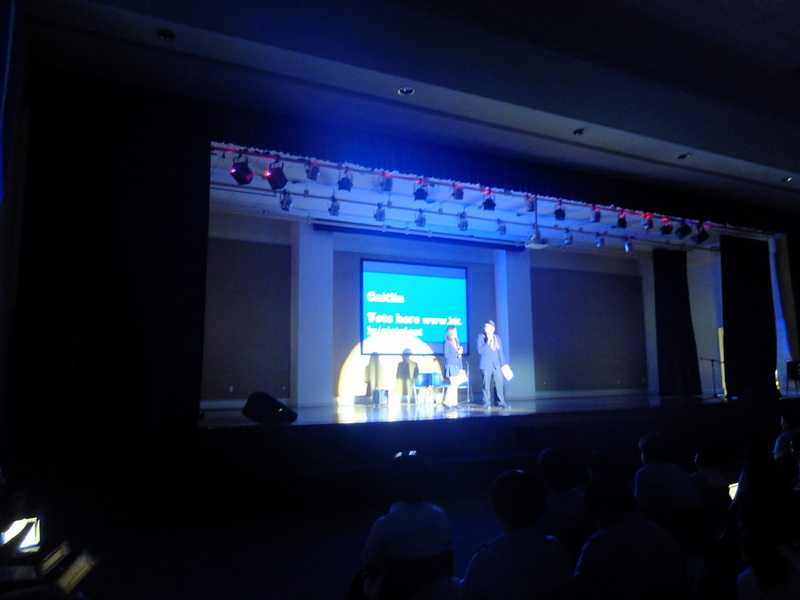 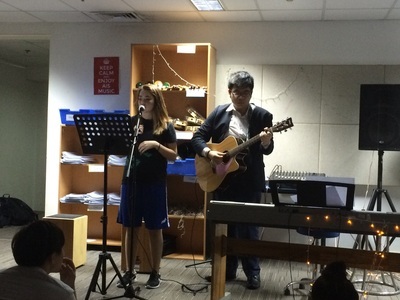 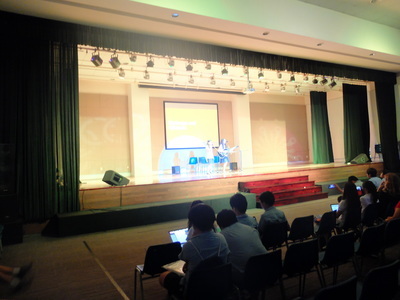 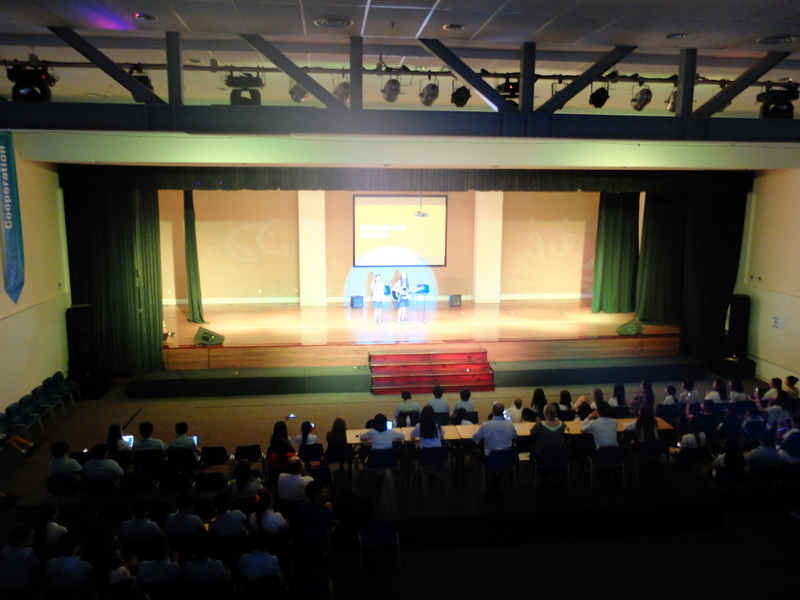 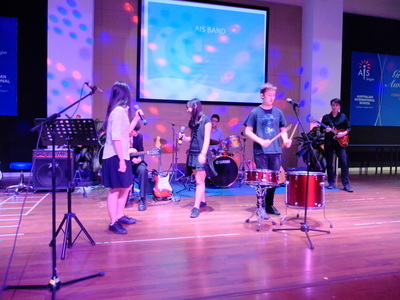 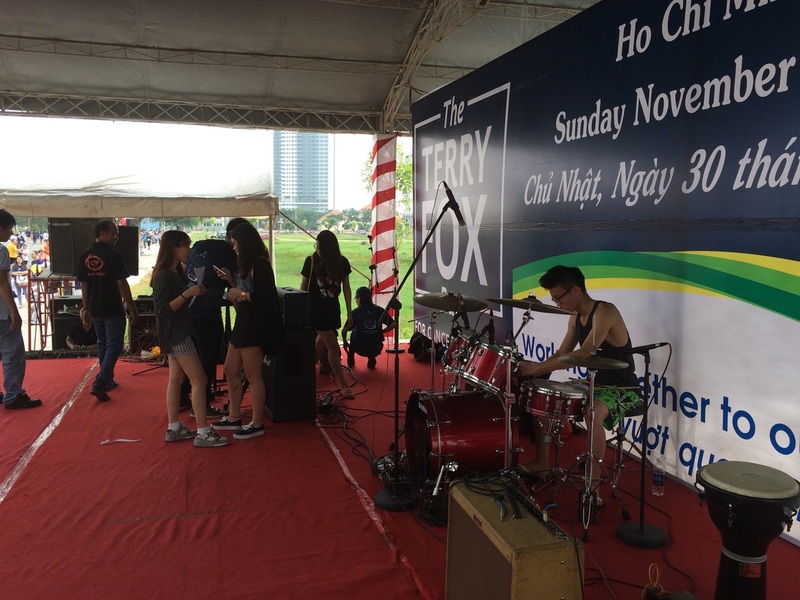 A highlight of musical events at AIS Saigon music. 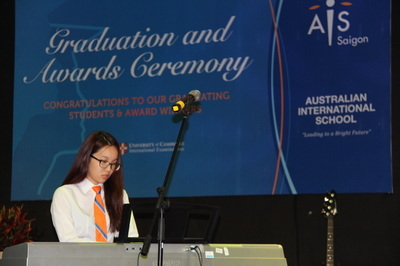 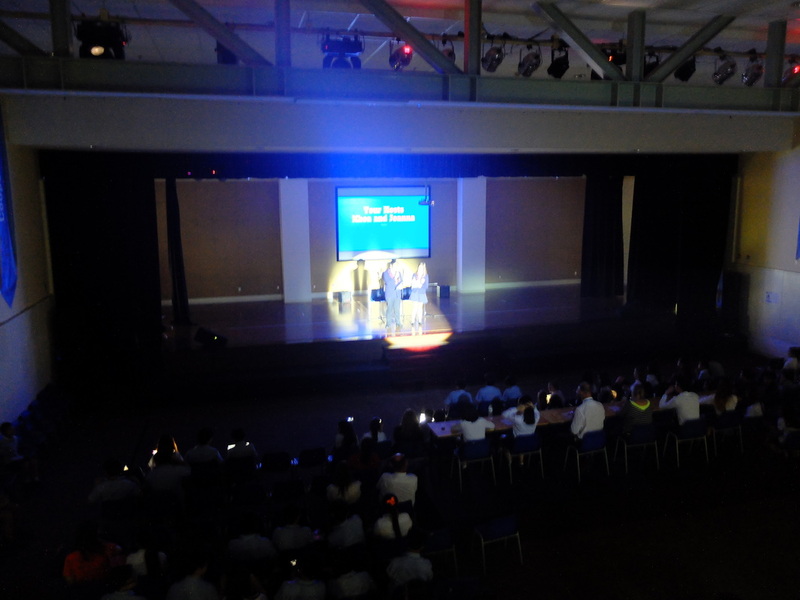 A fantastic performance from the Music Departments contribution to the Graduation and Awards Ceremony. 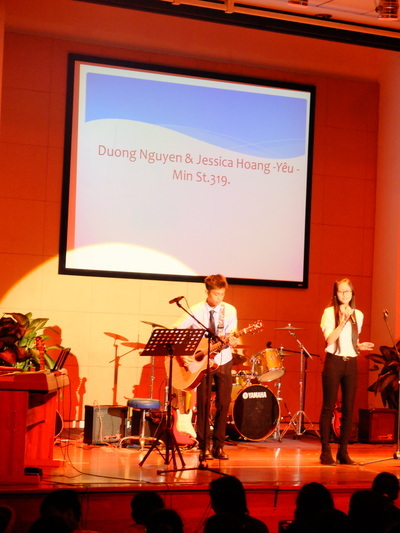 Duong Nguyen & Jessica Hoang -Yêu - Min St.319. 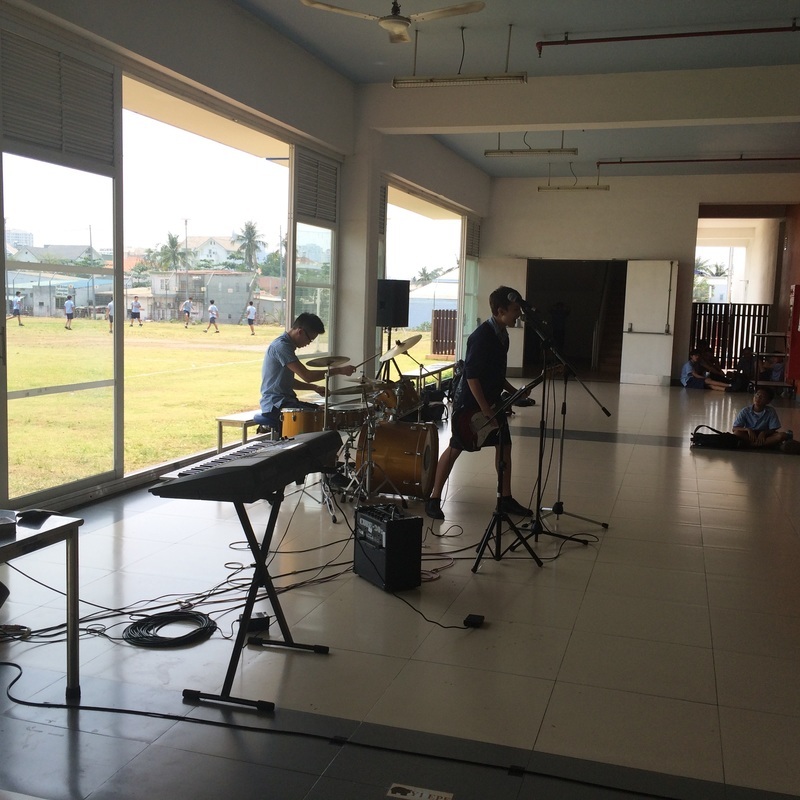 An Exciting time of the year for us in terms of music.